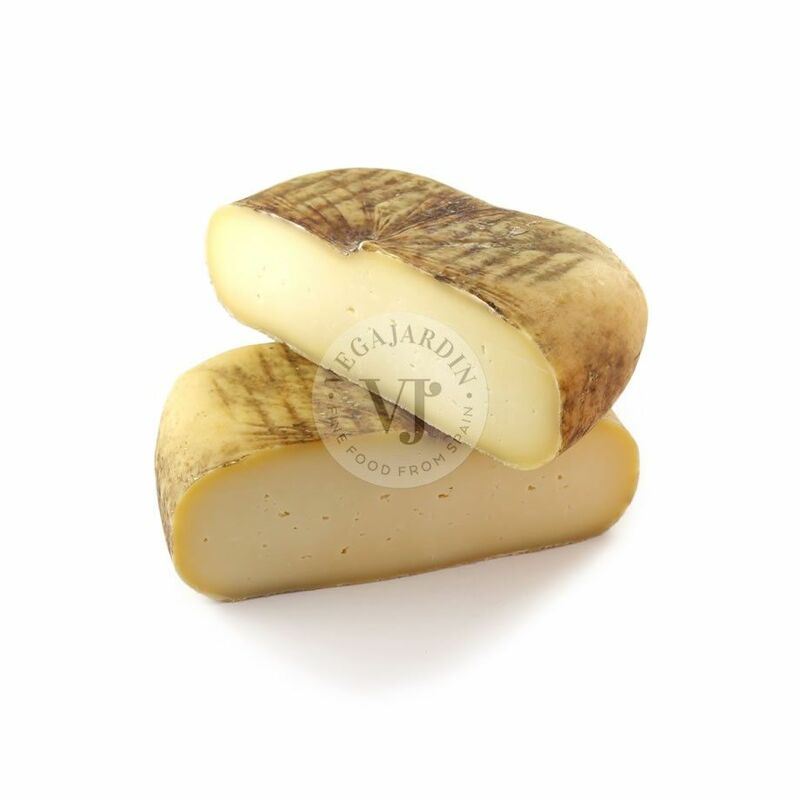 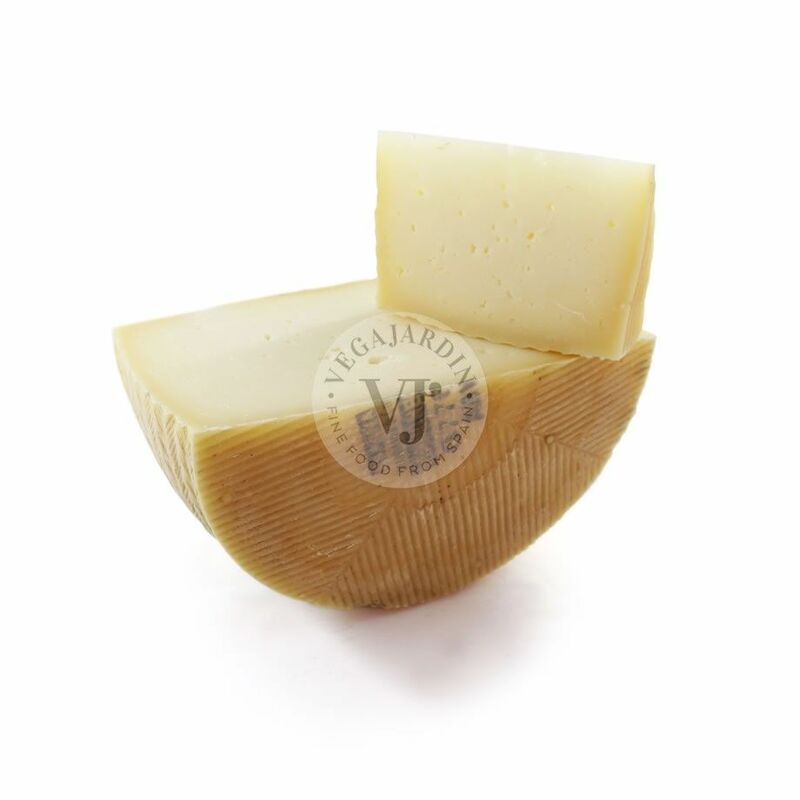 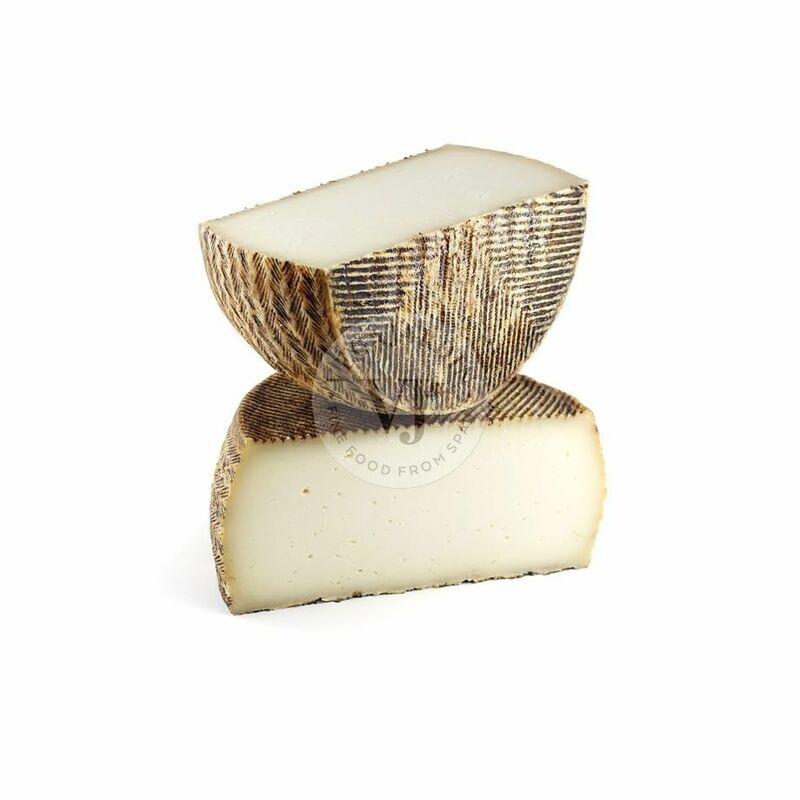 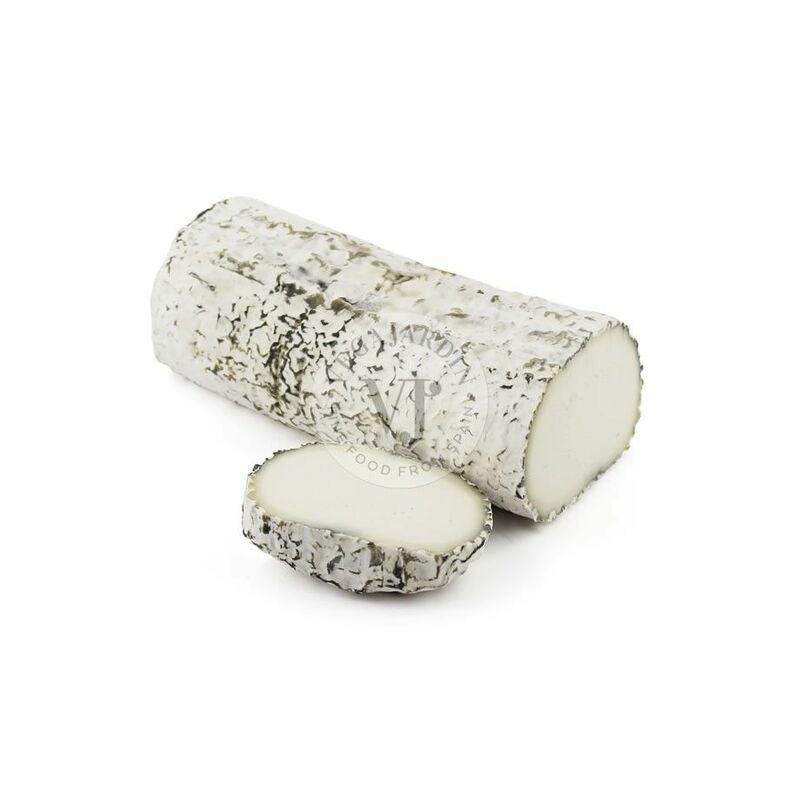 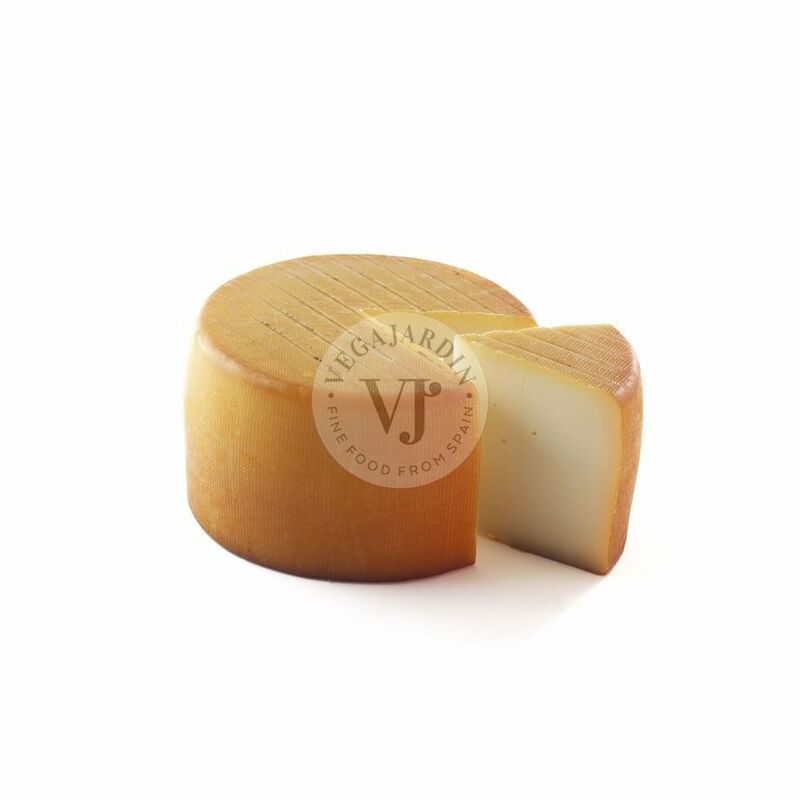 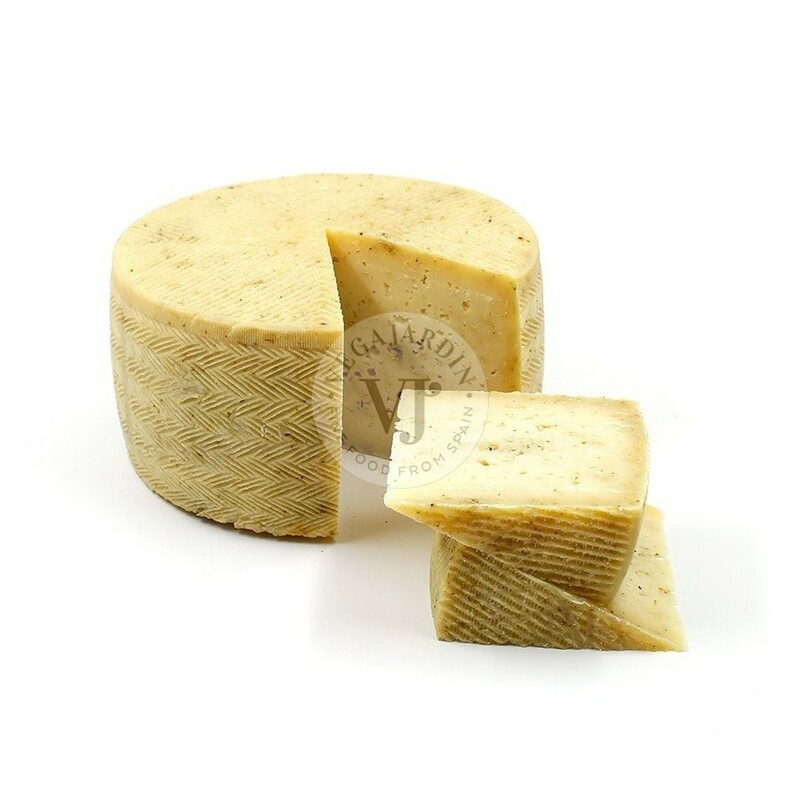 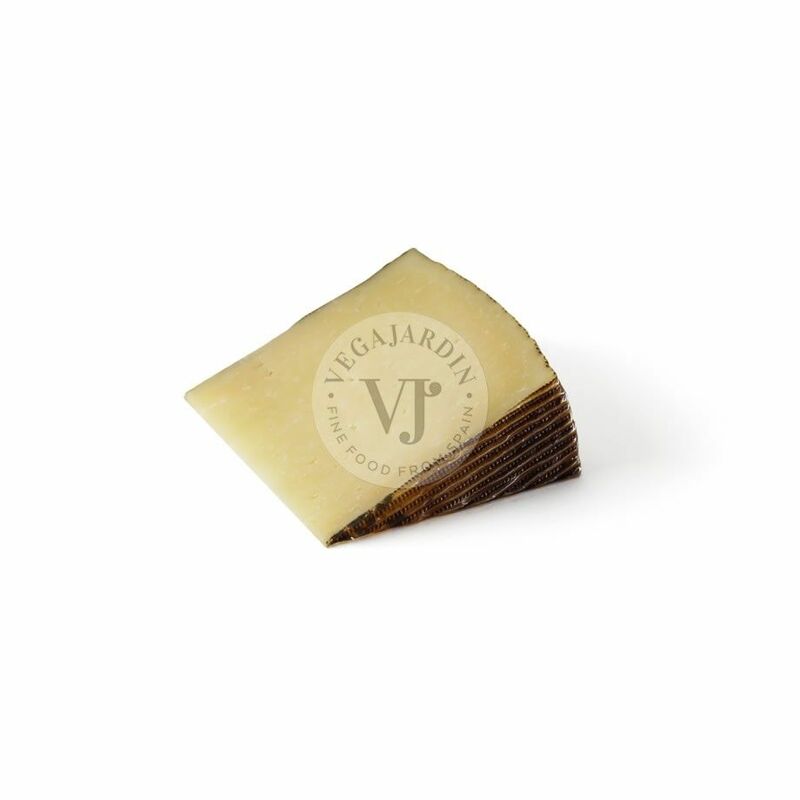 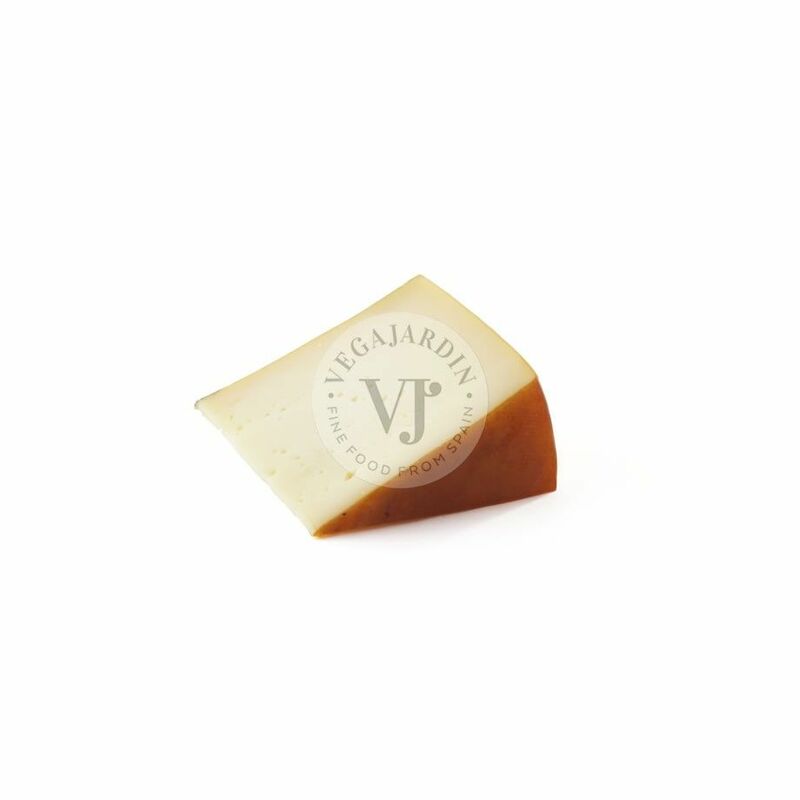 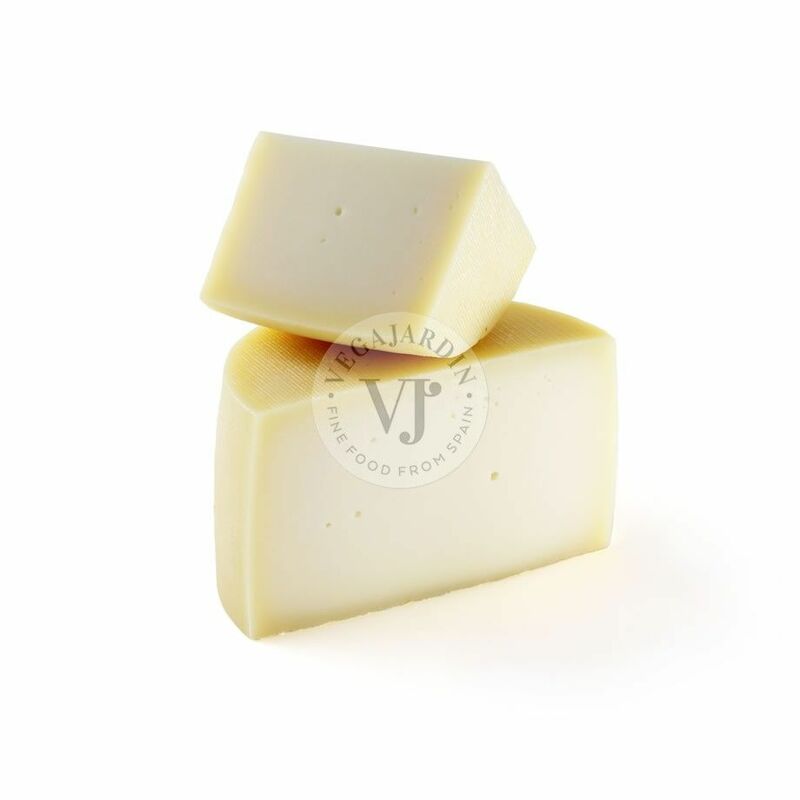 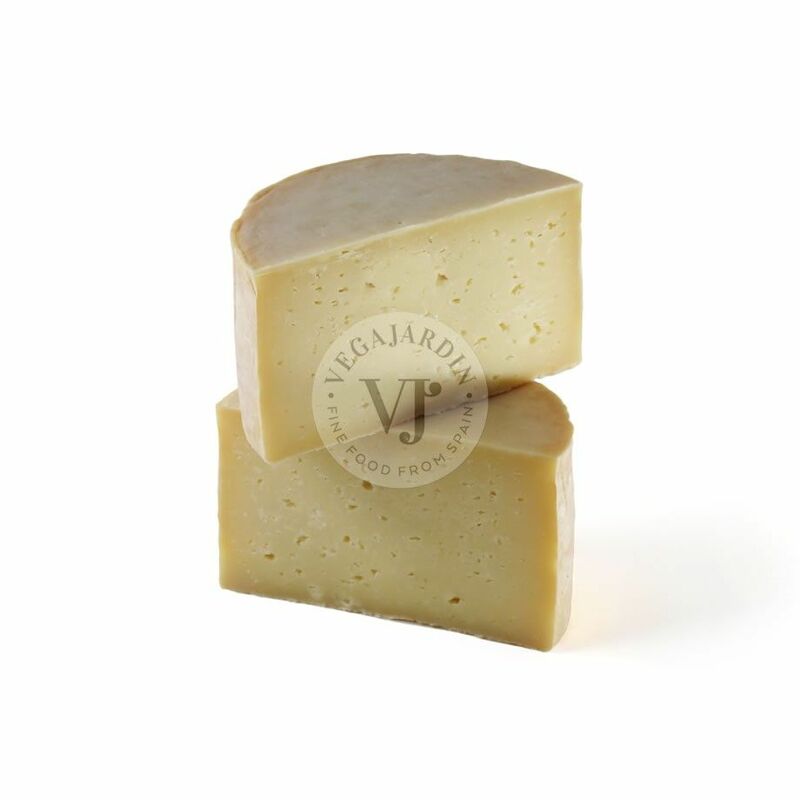 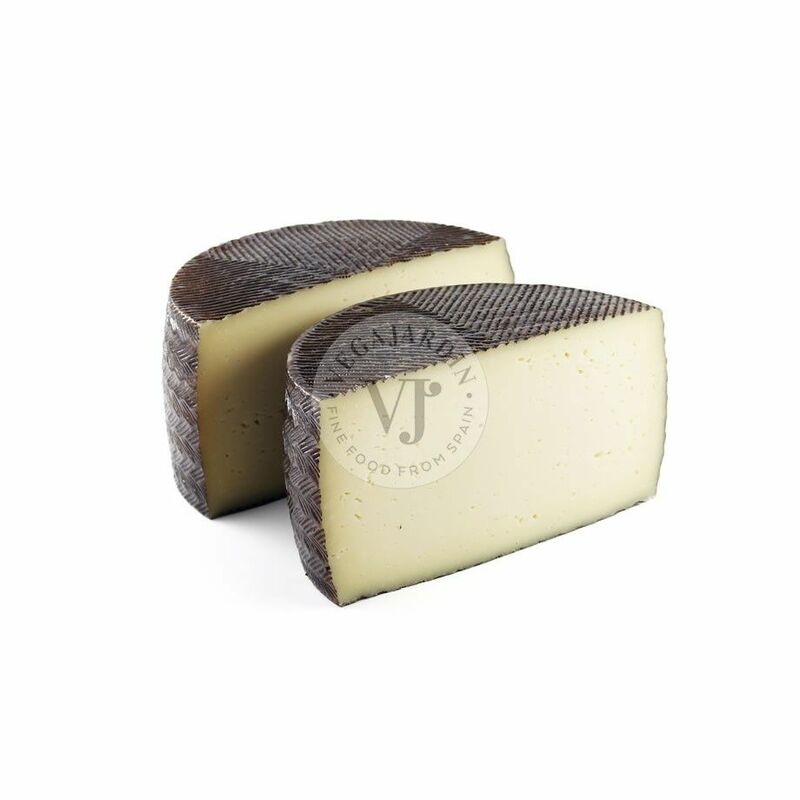 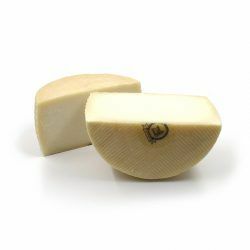 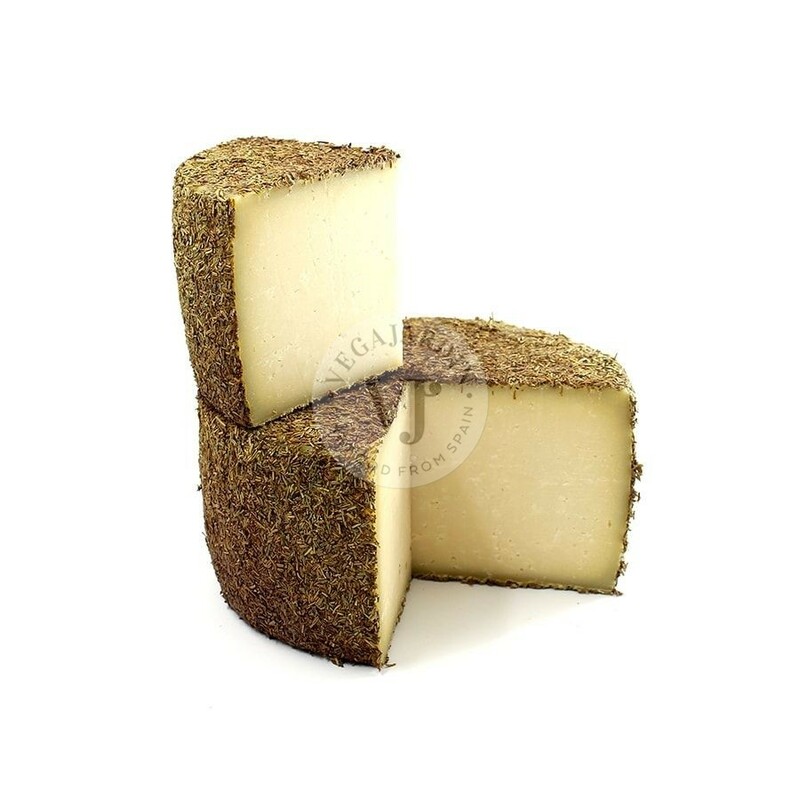 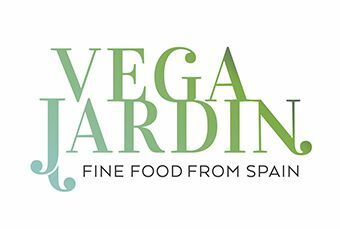 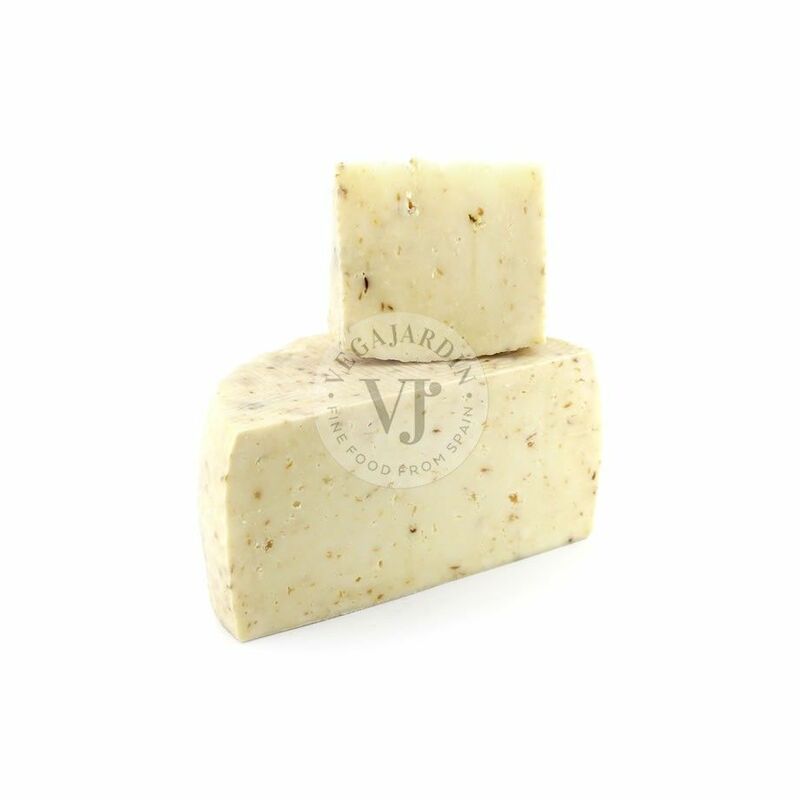 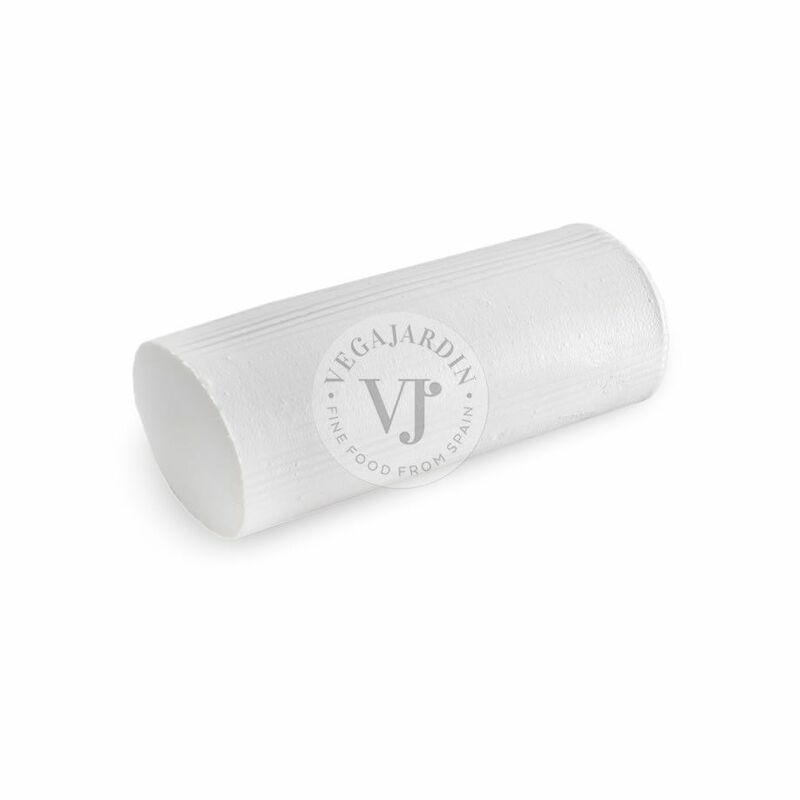 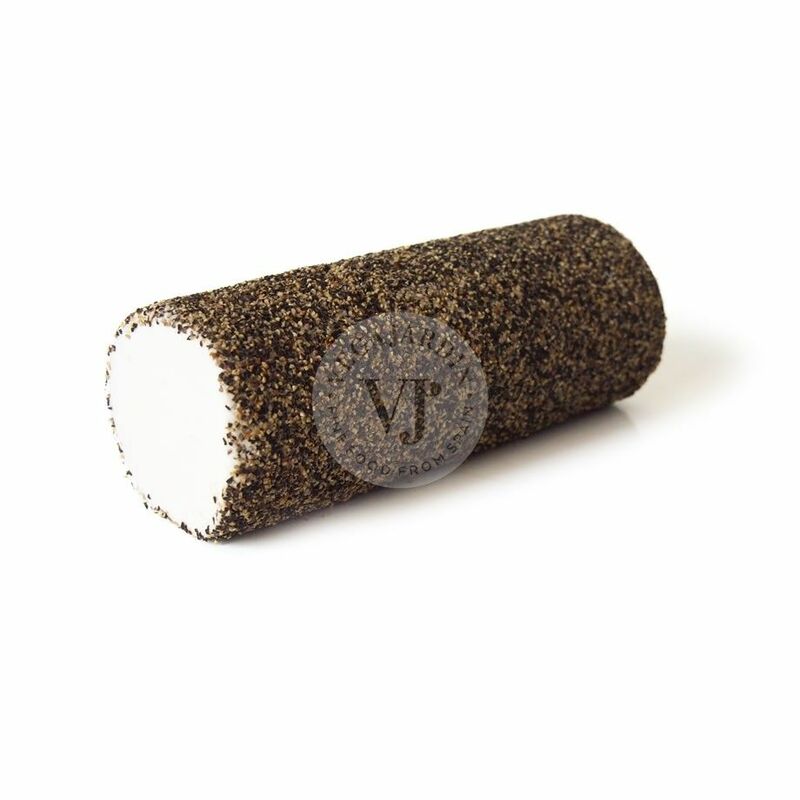 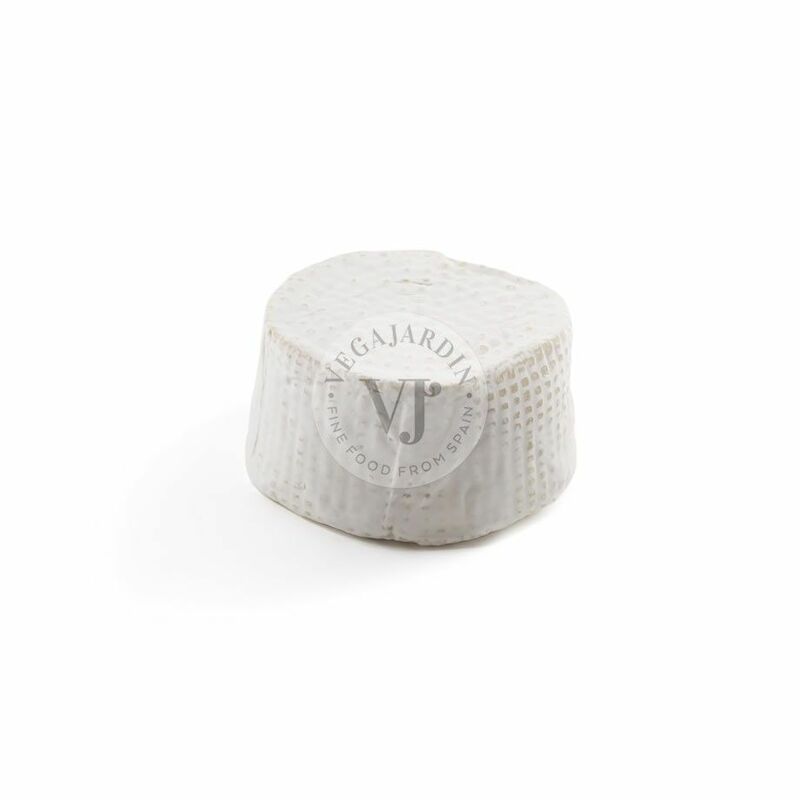 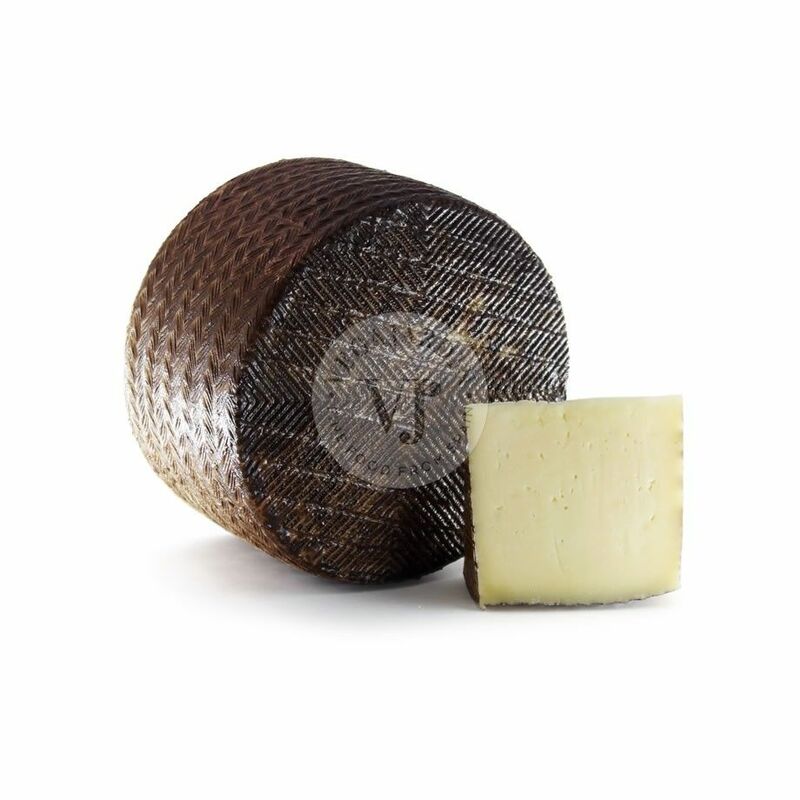 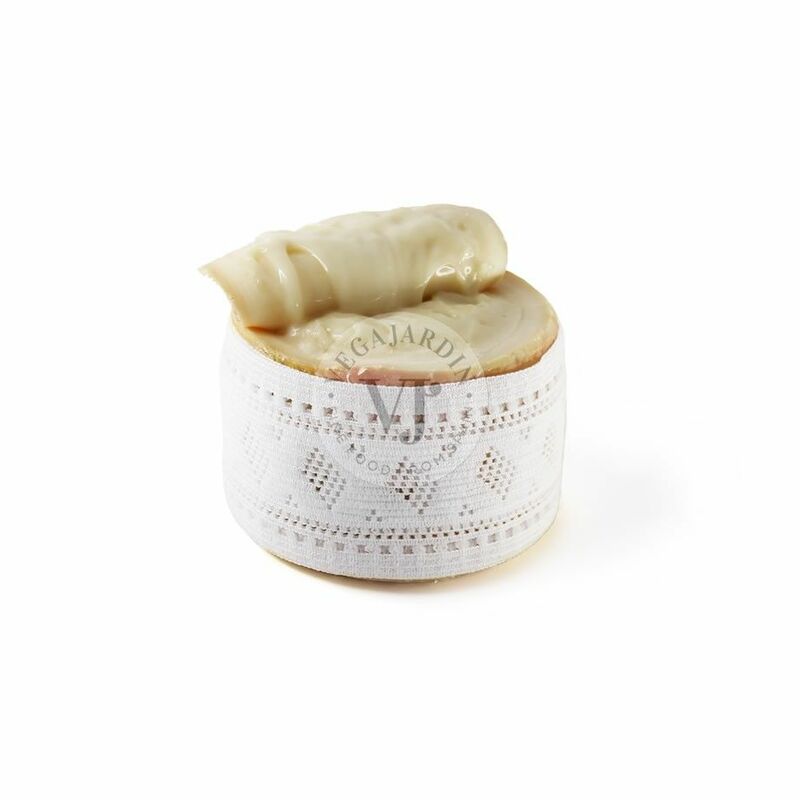 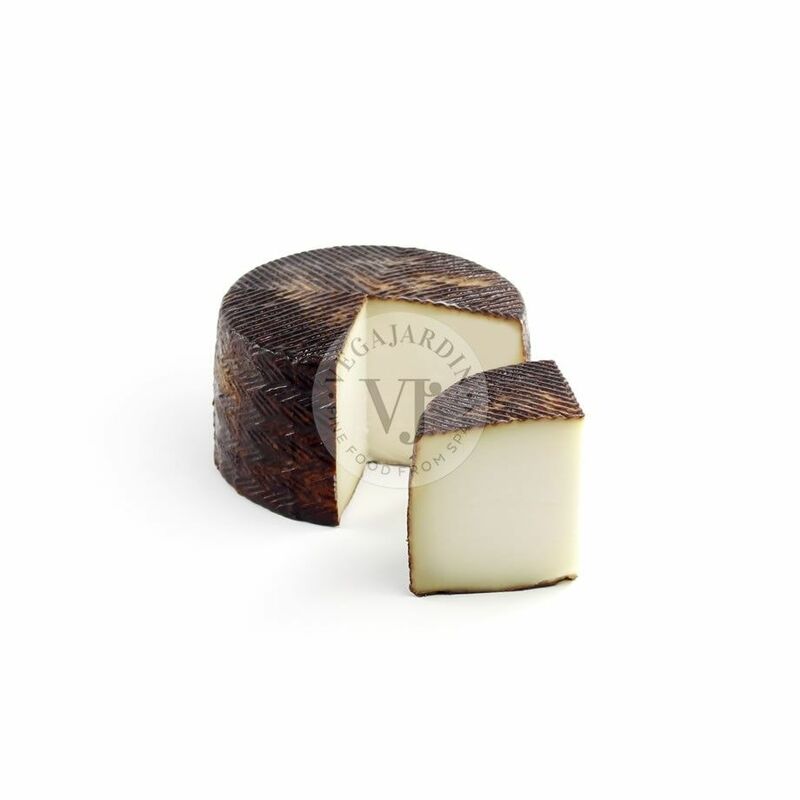 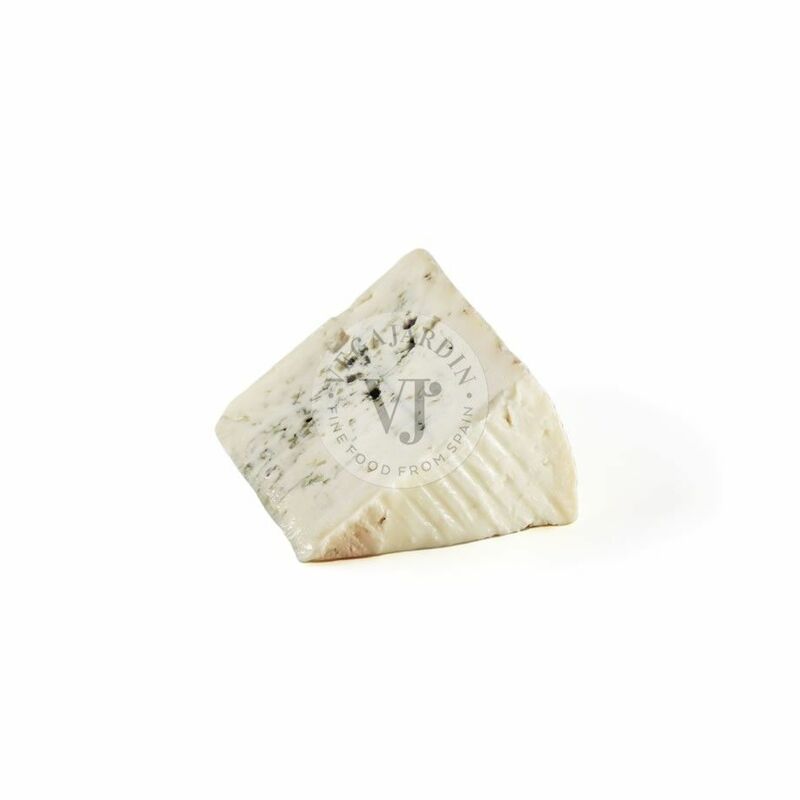 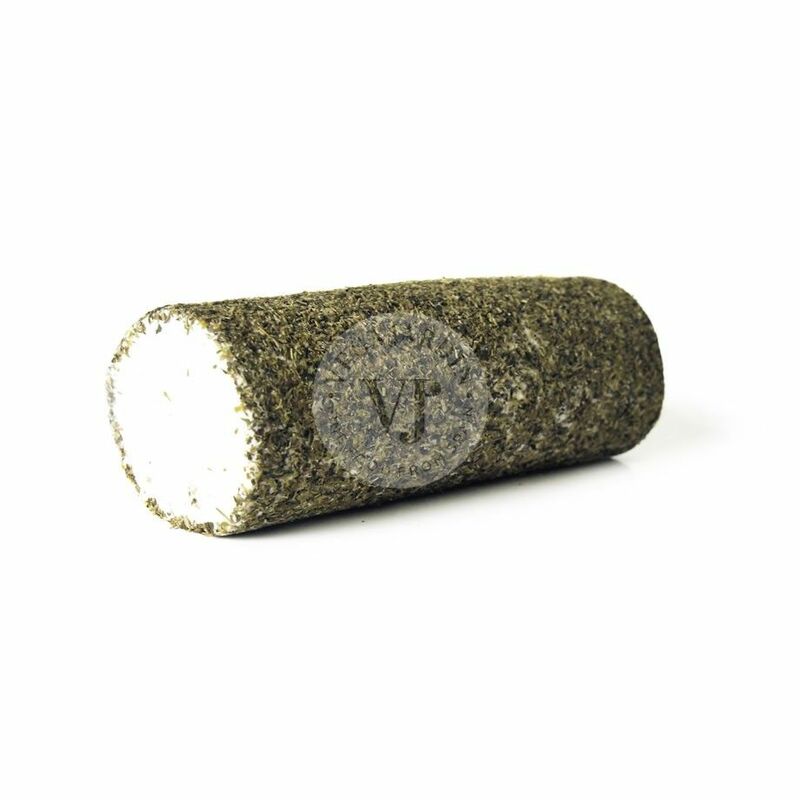 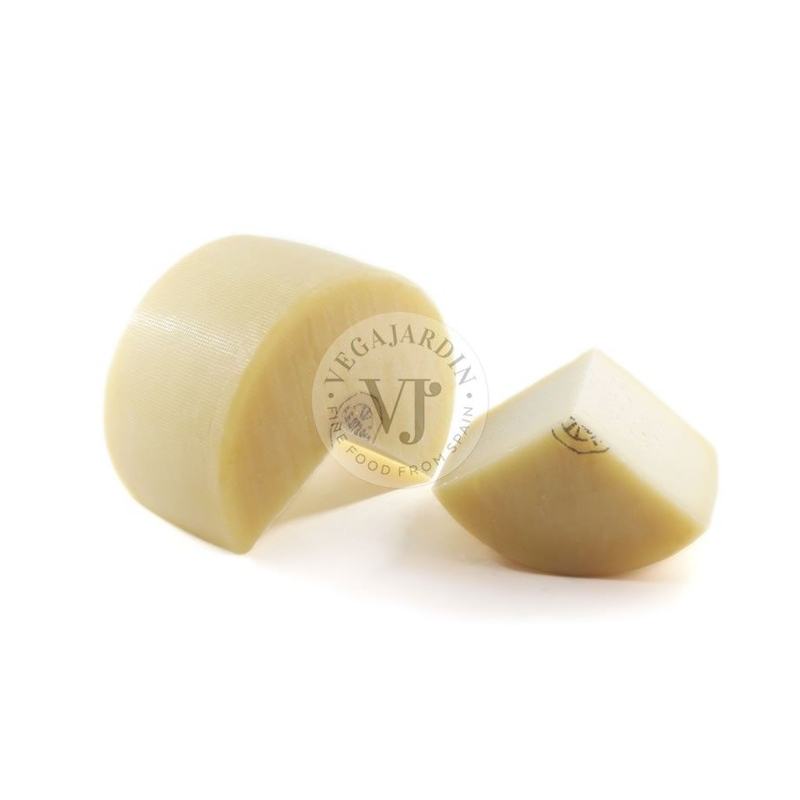 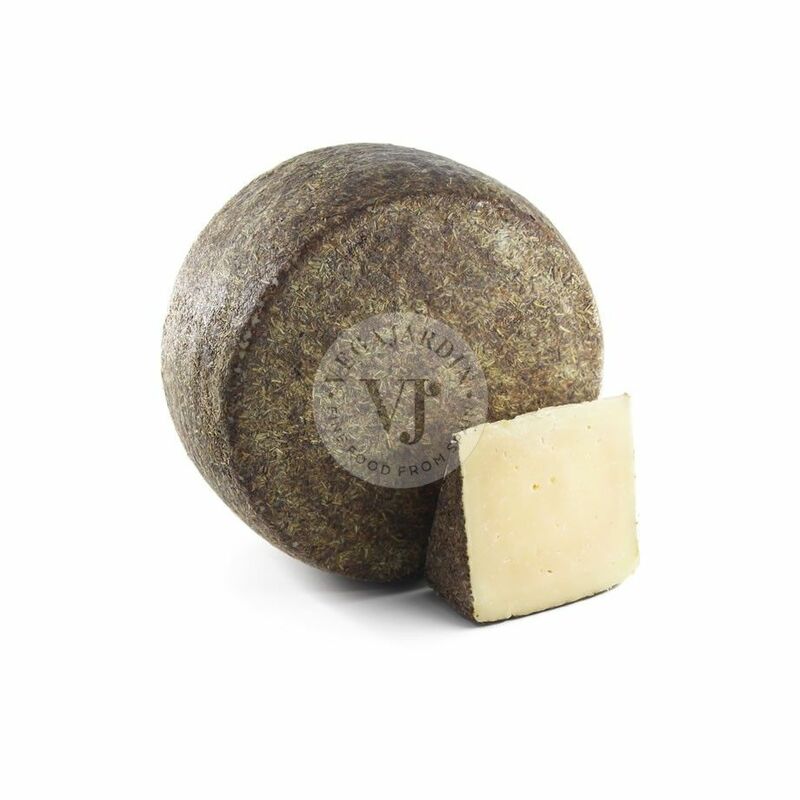 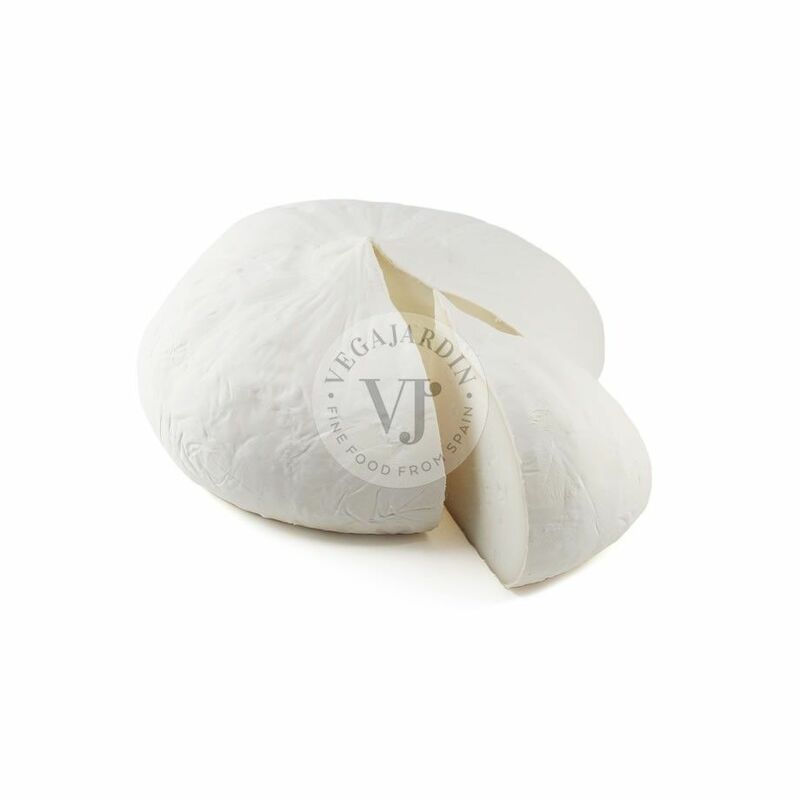 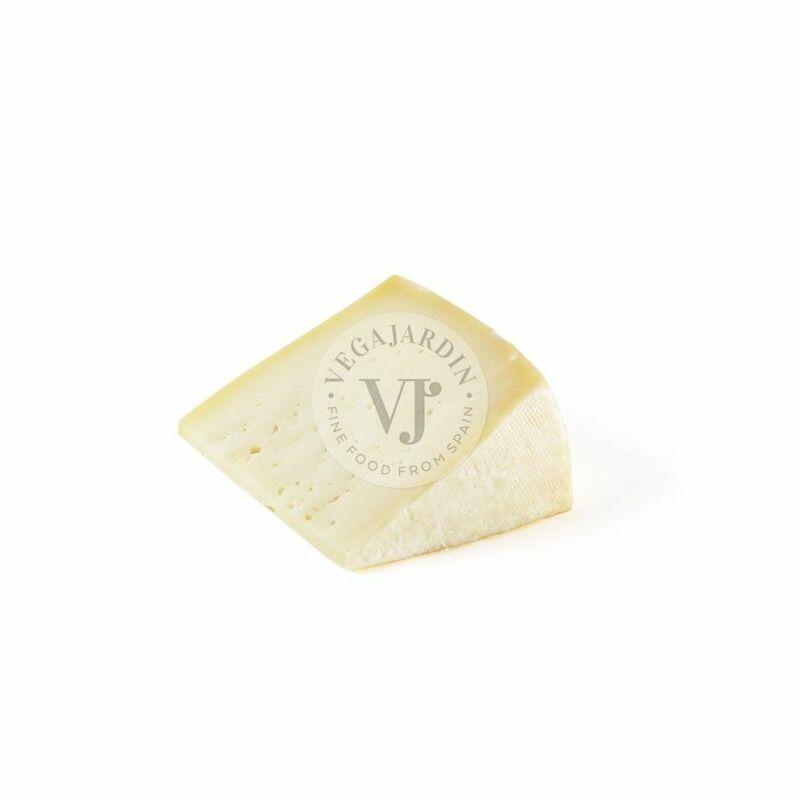 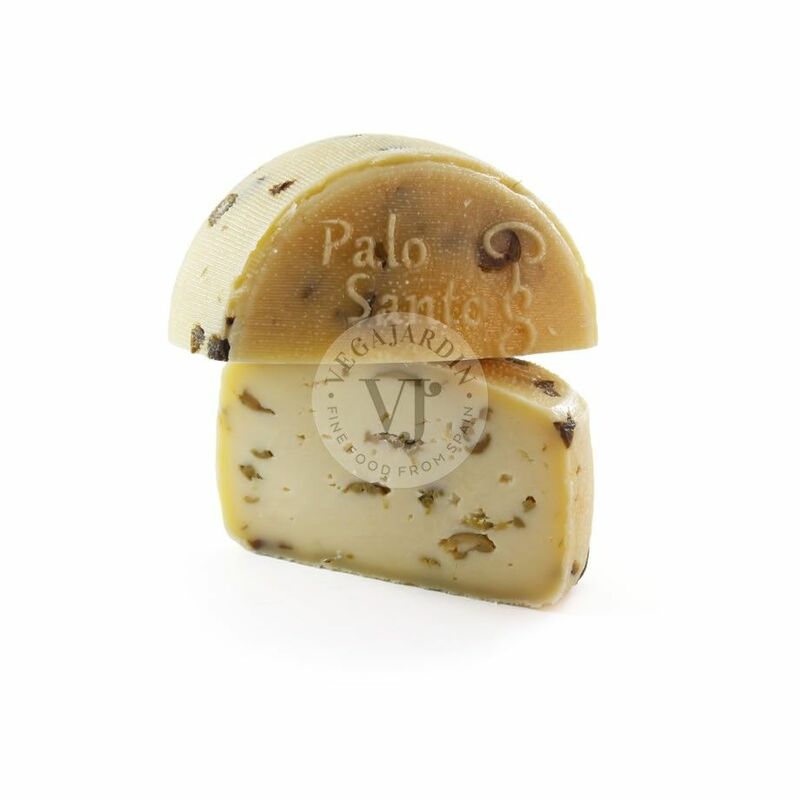 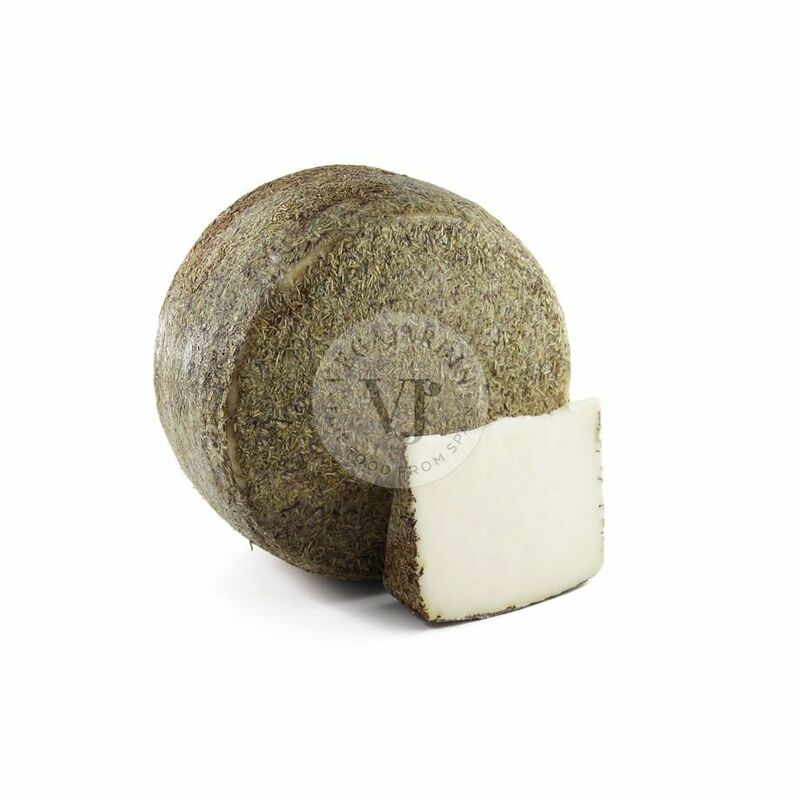 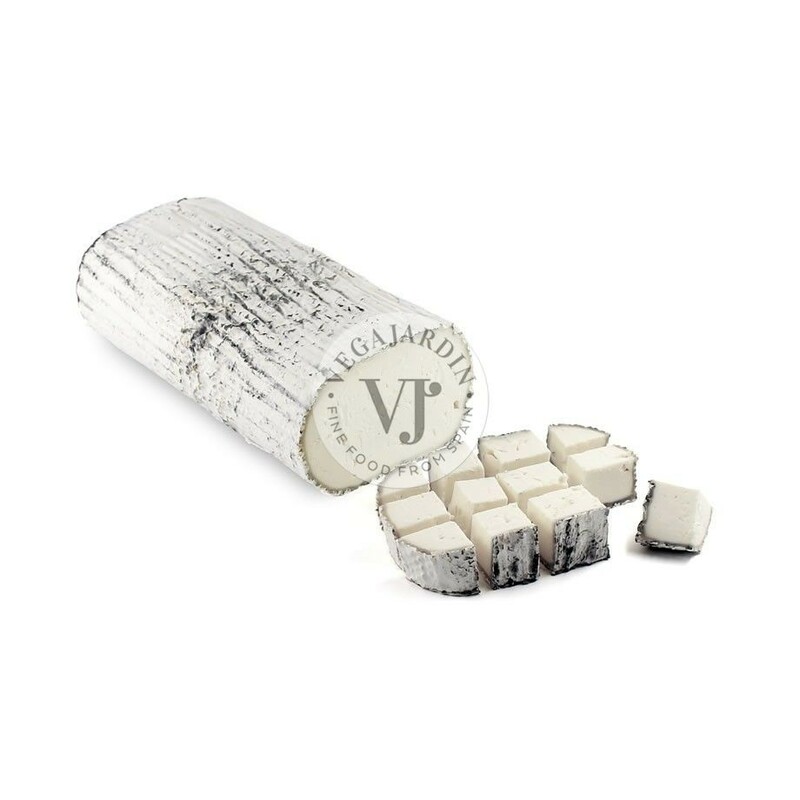 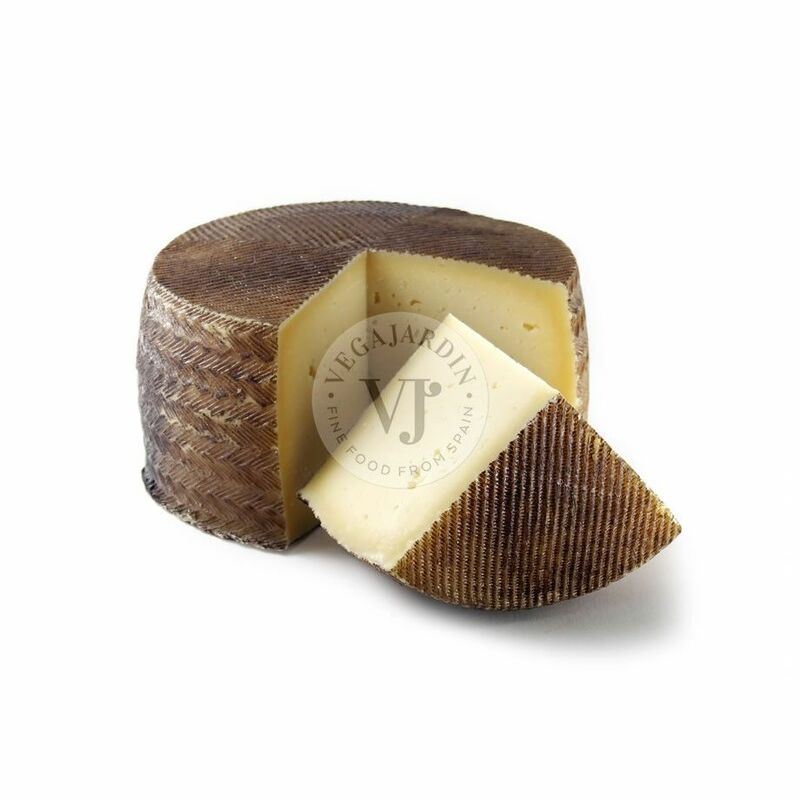 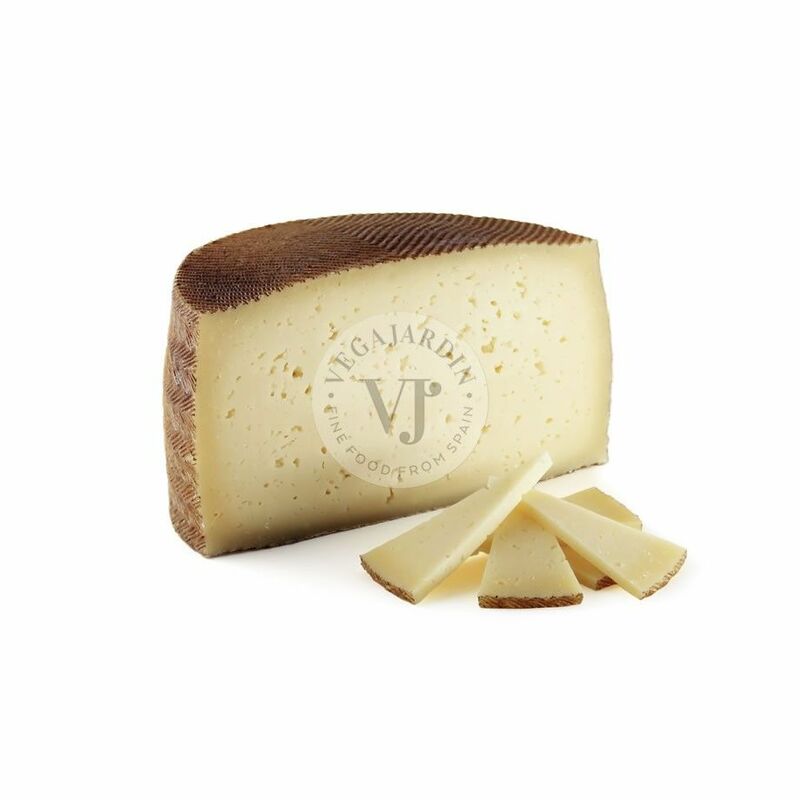 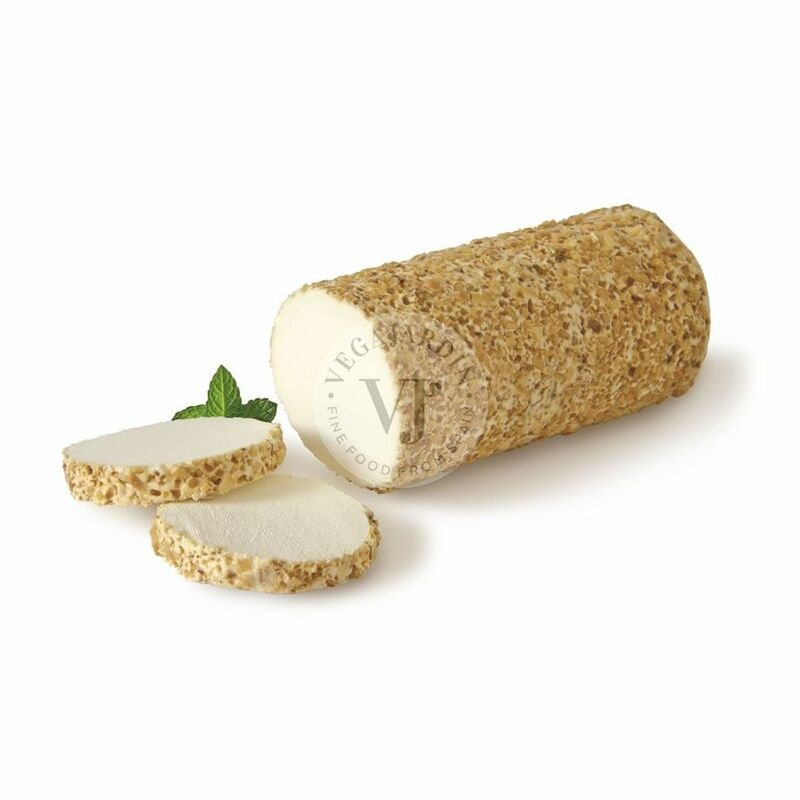 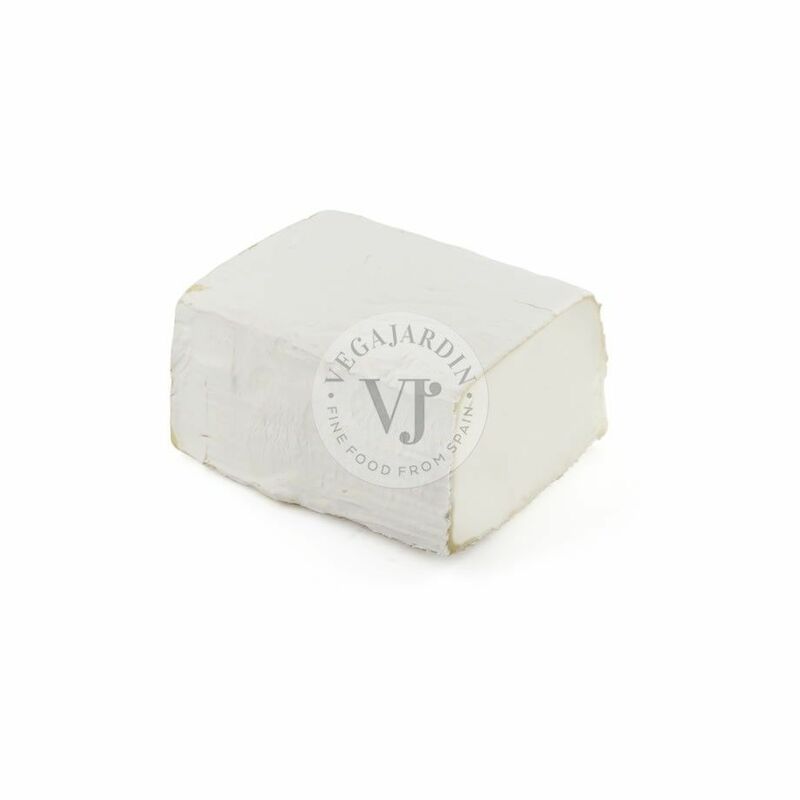 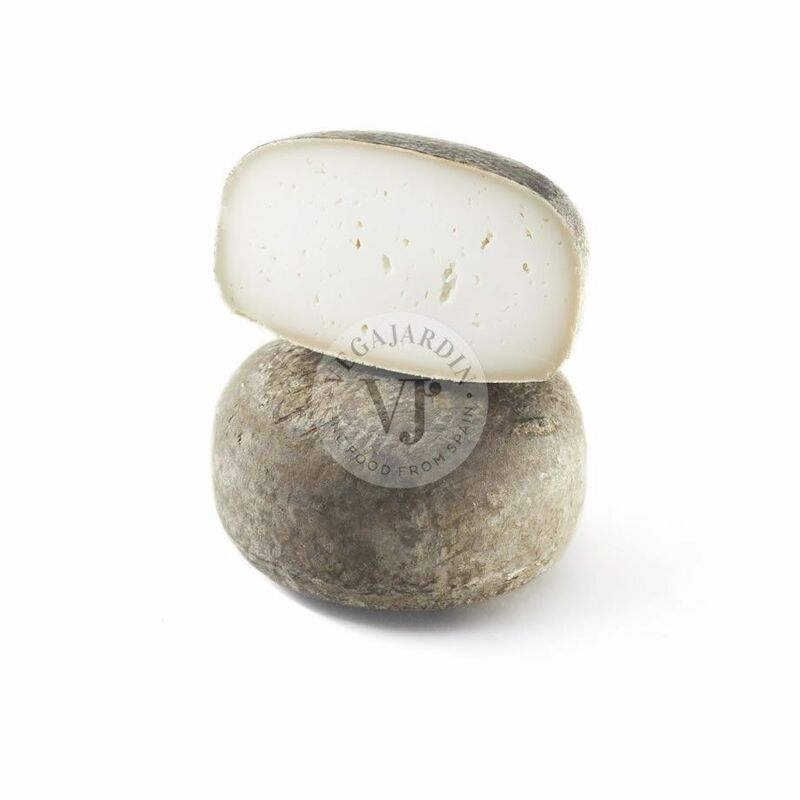 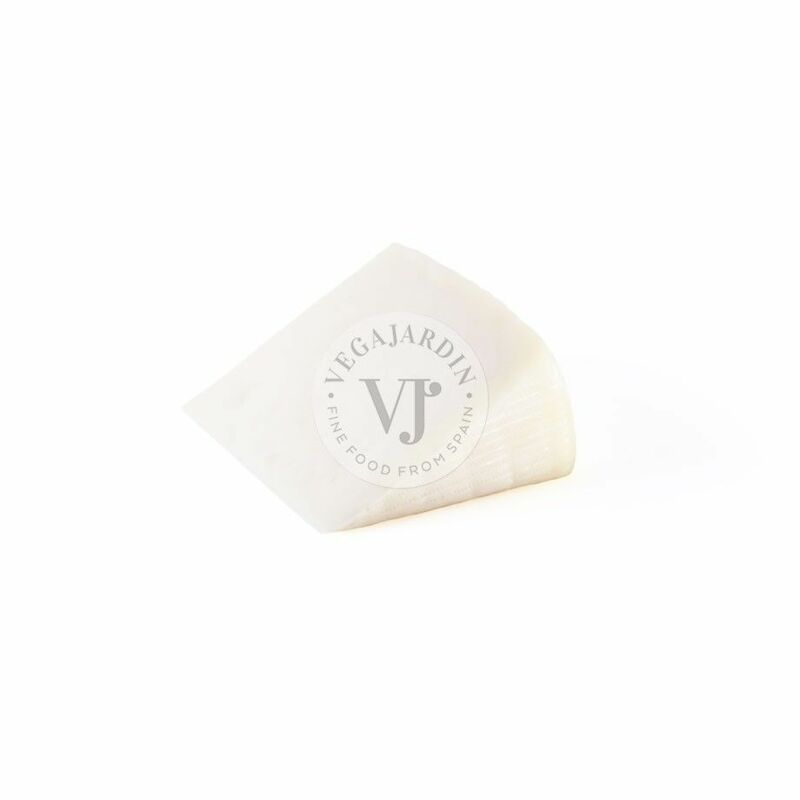 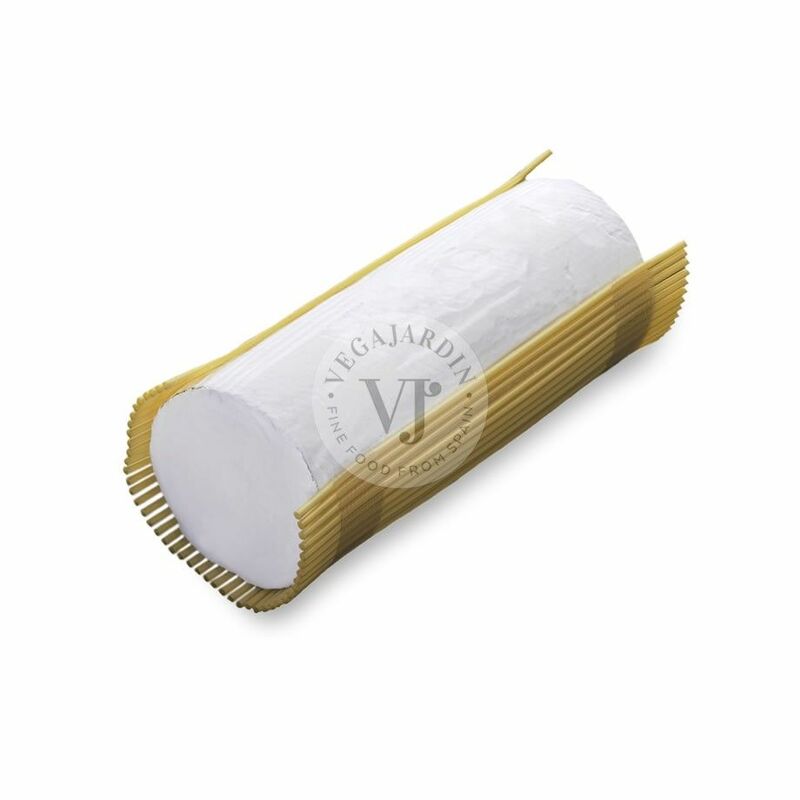 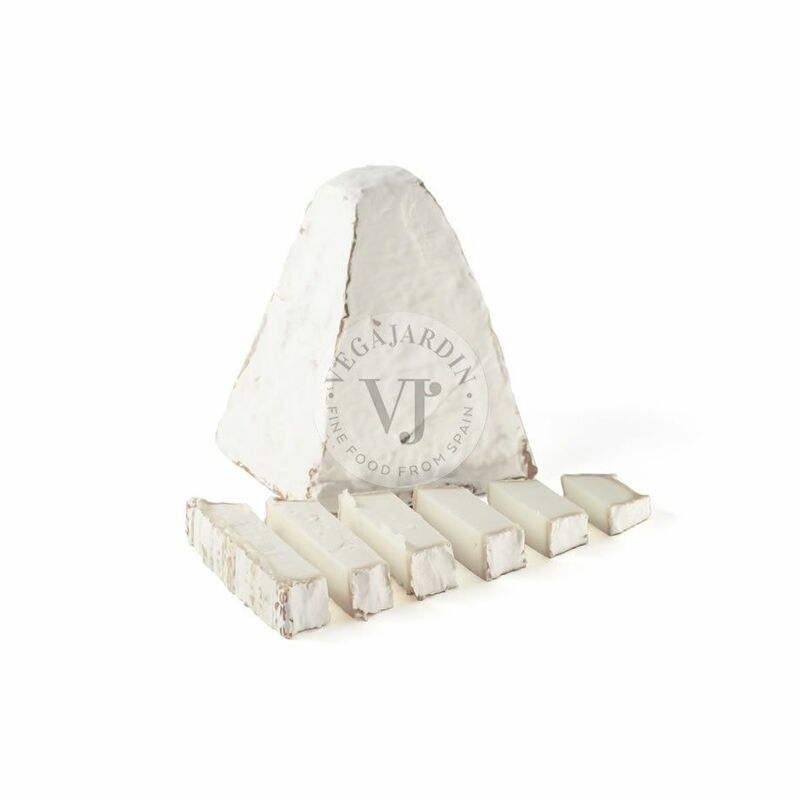 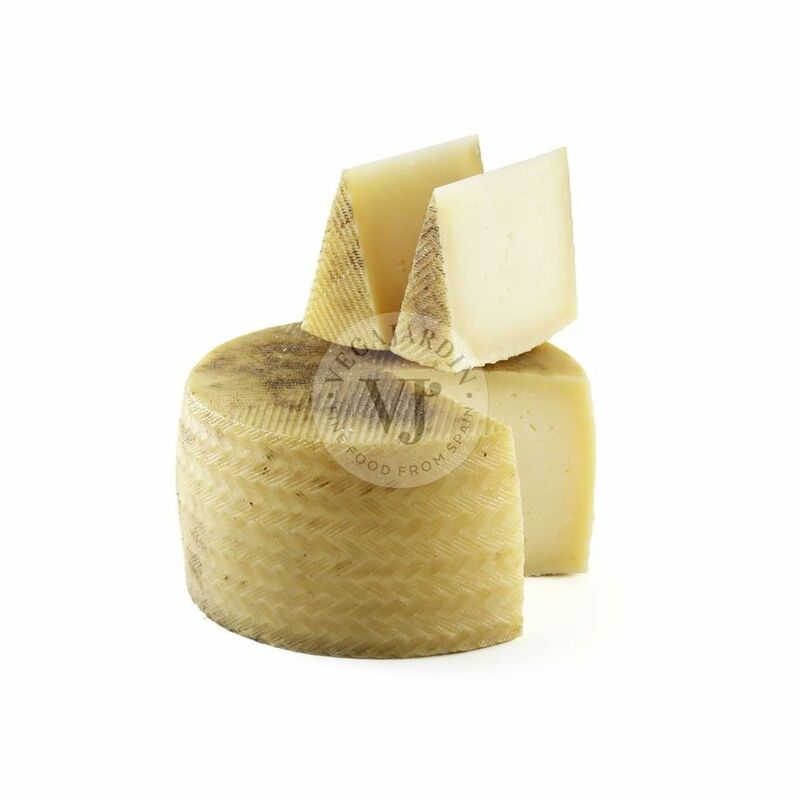 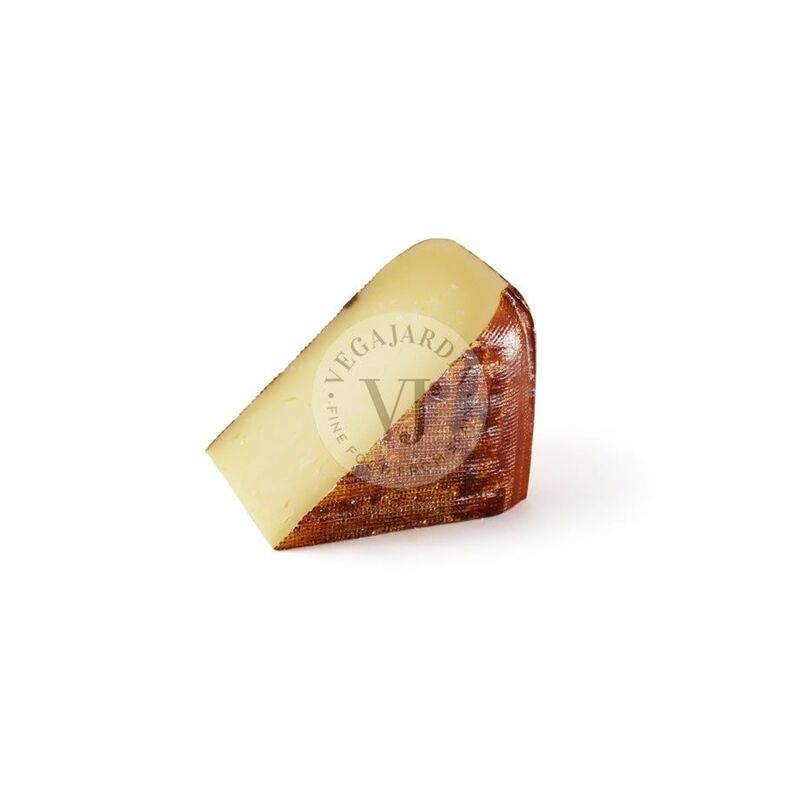 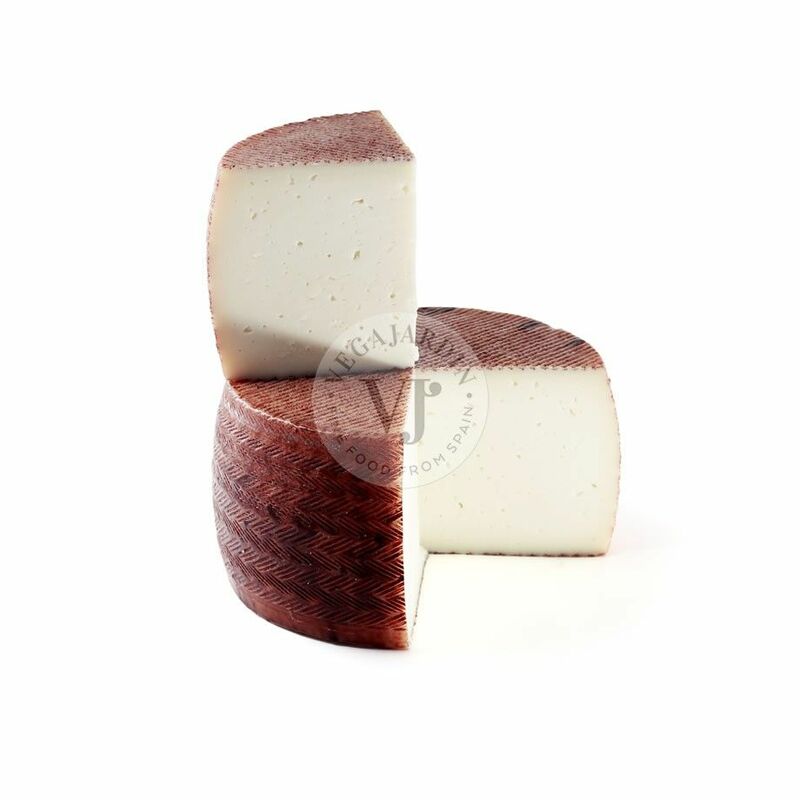 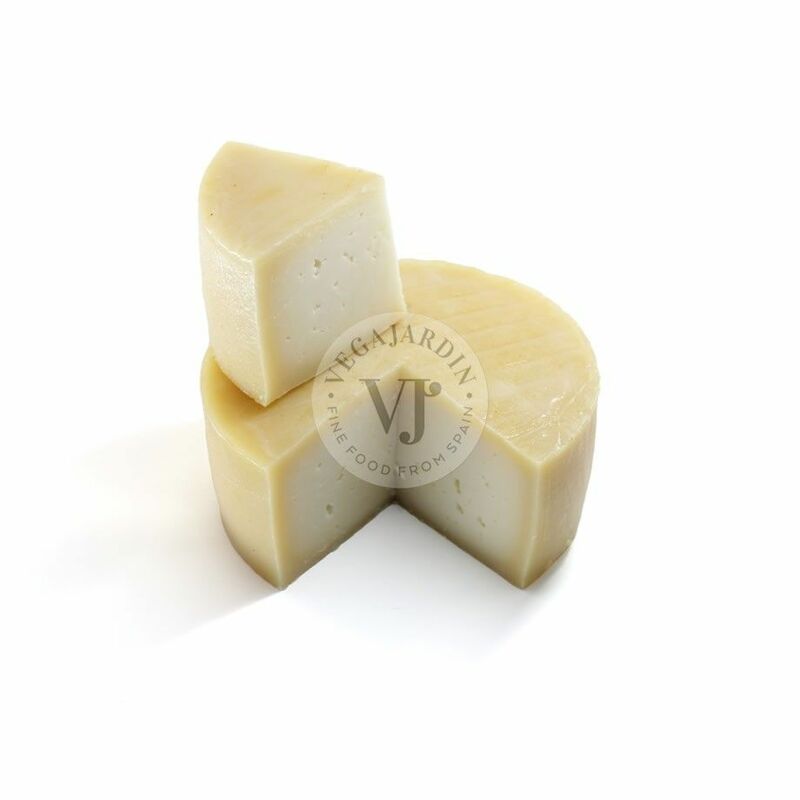 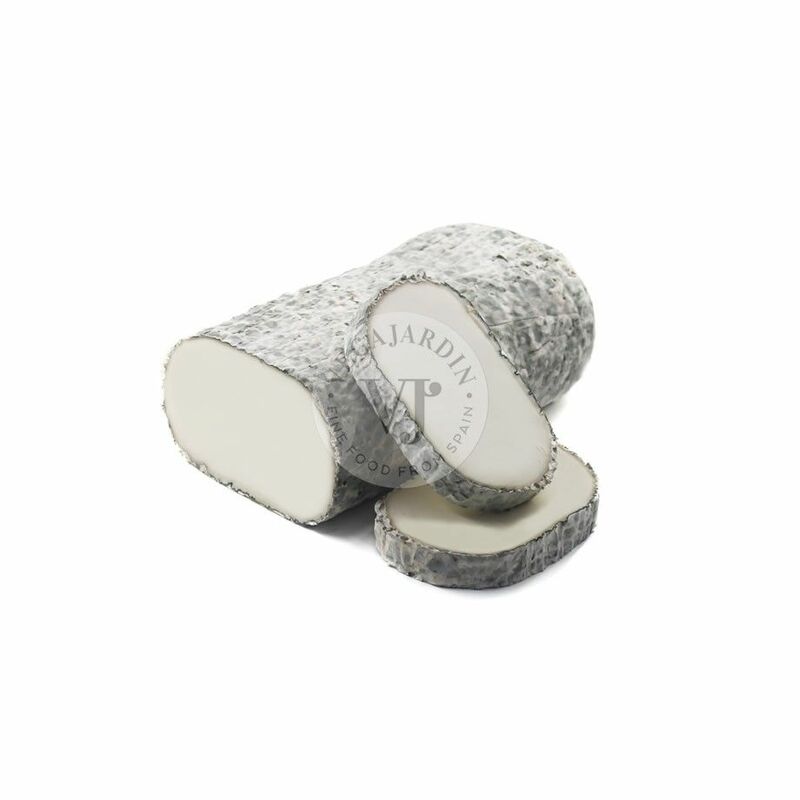 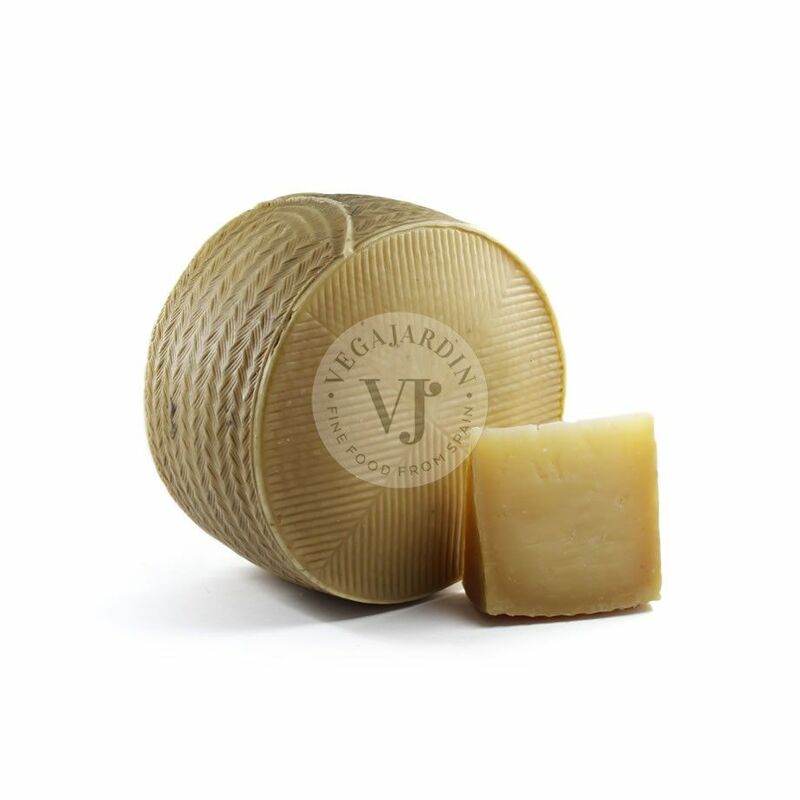 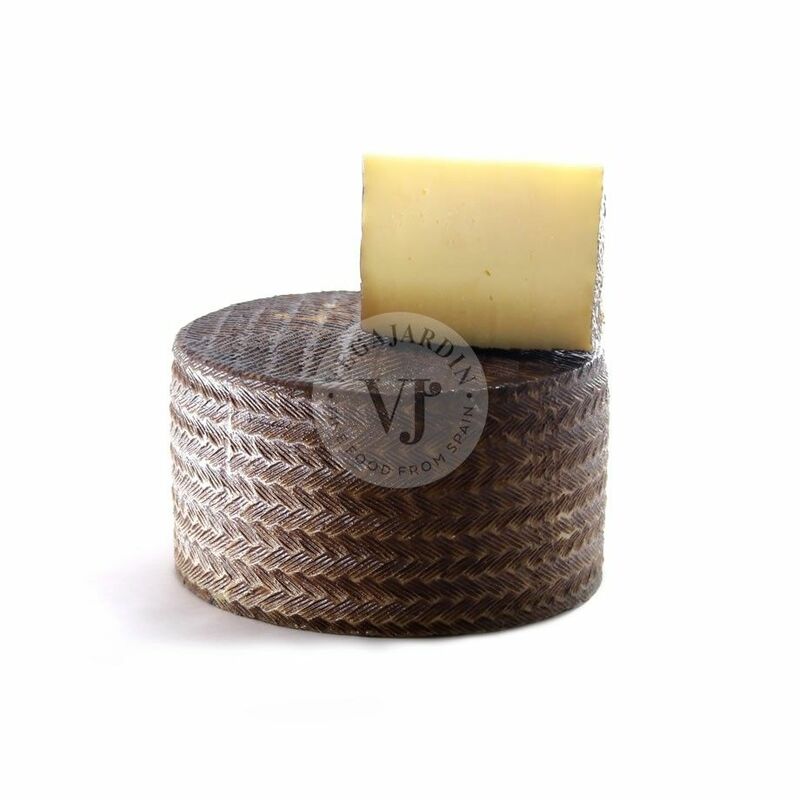 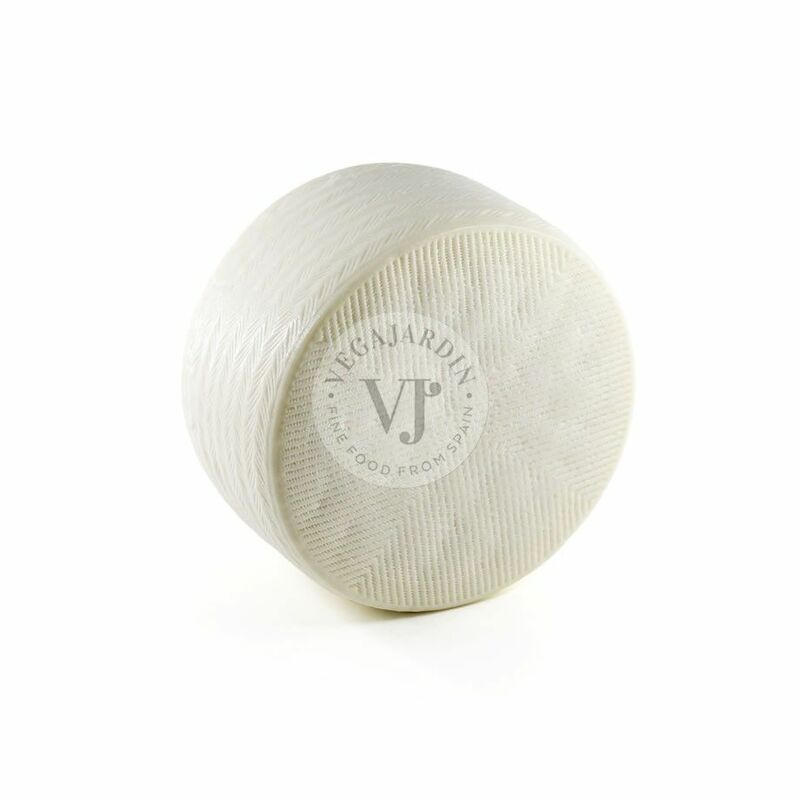 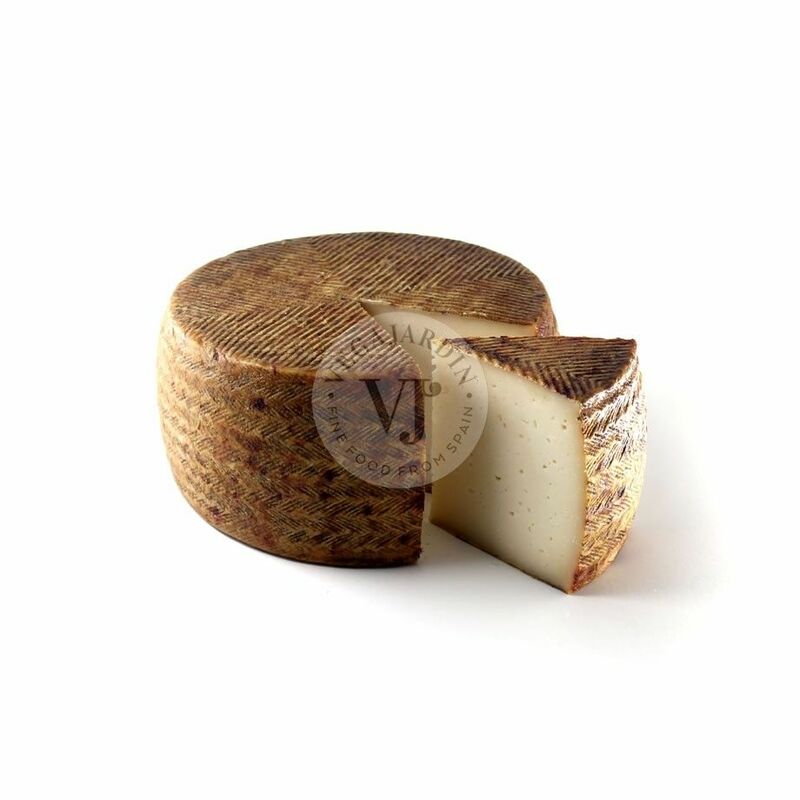 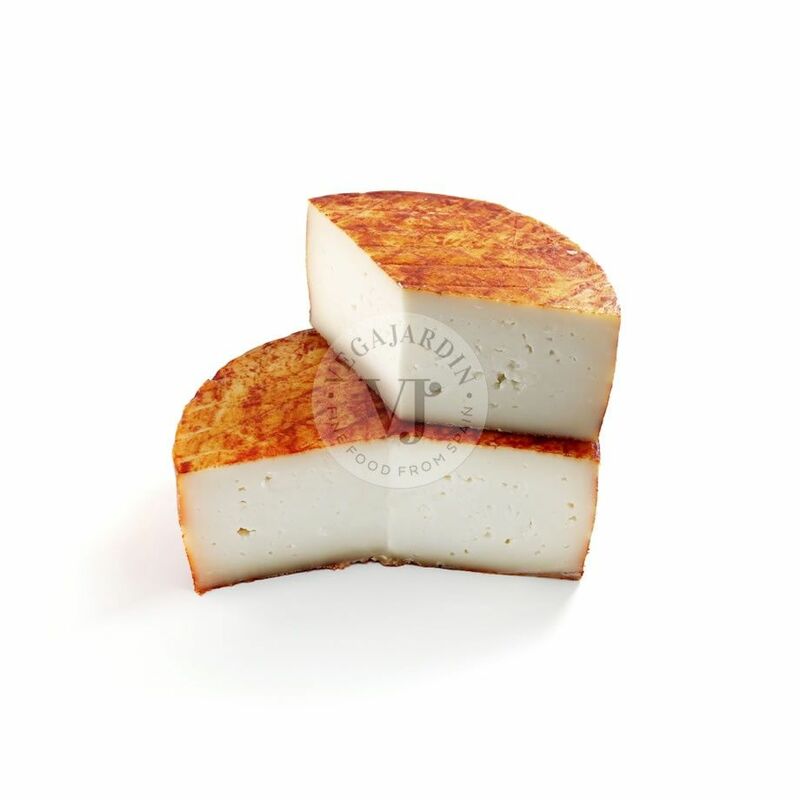 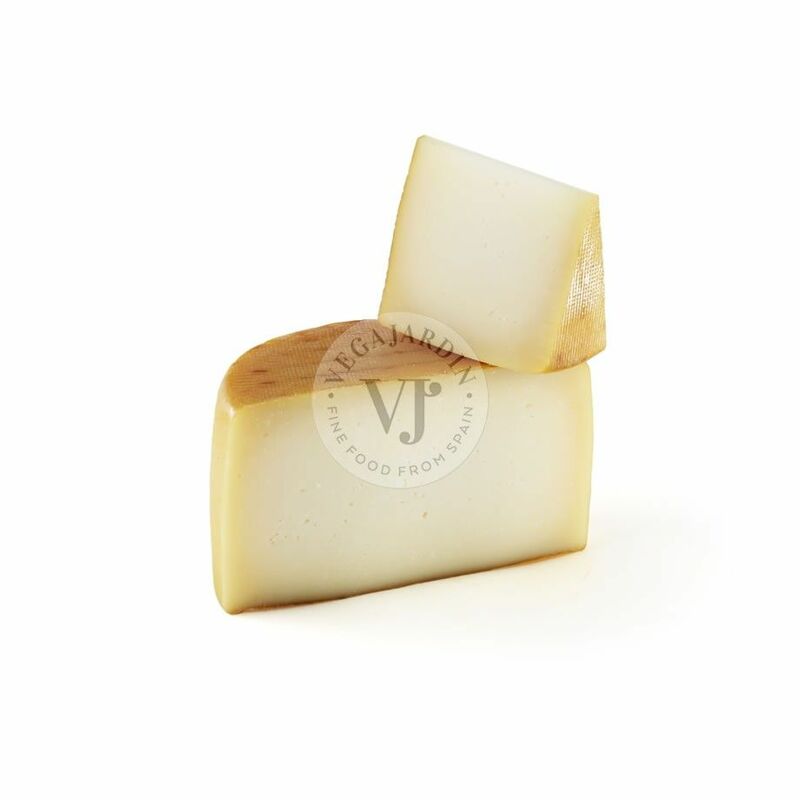 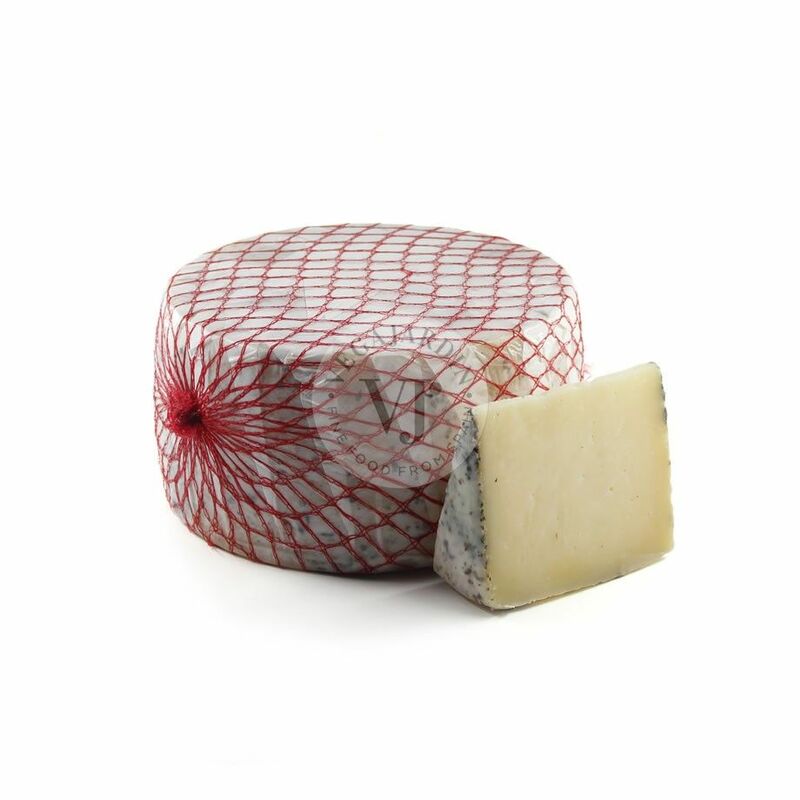 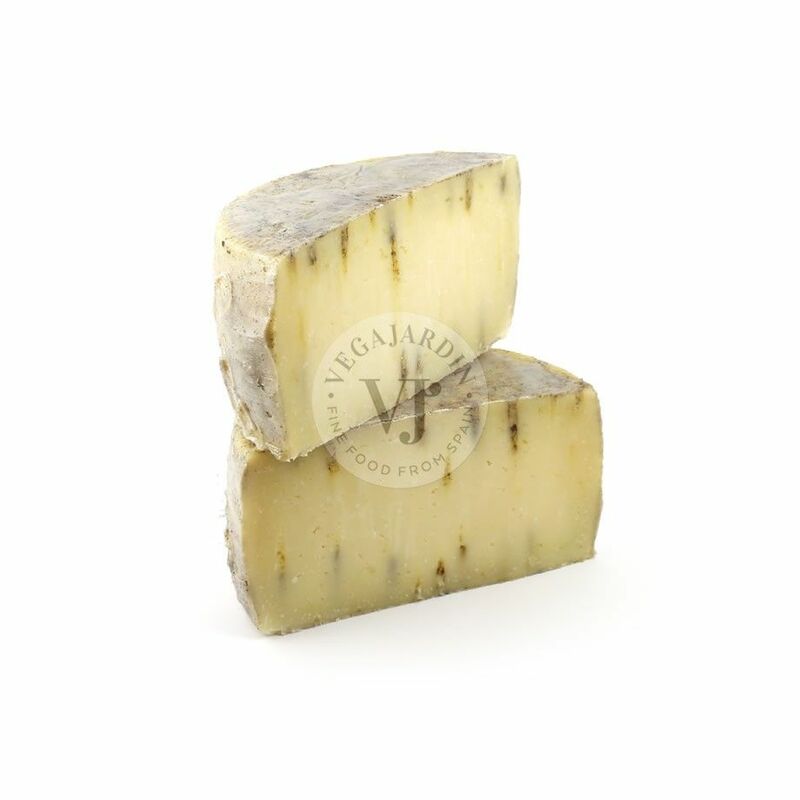 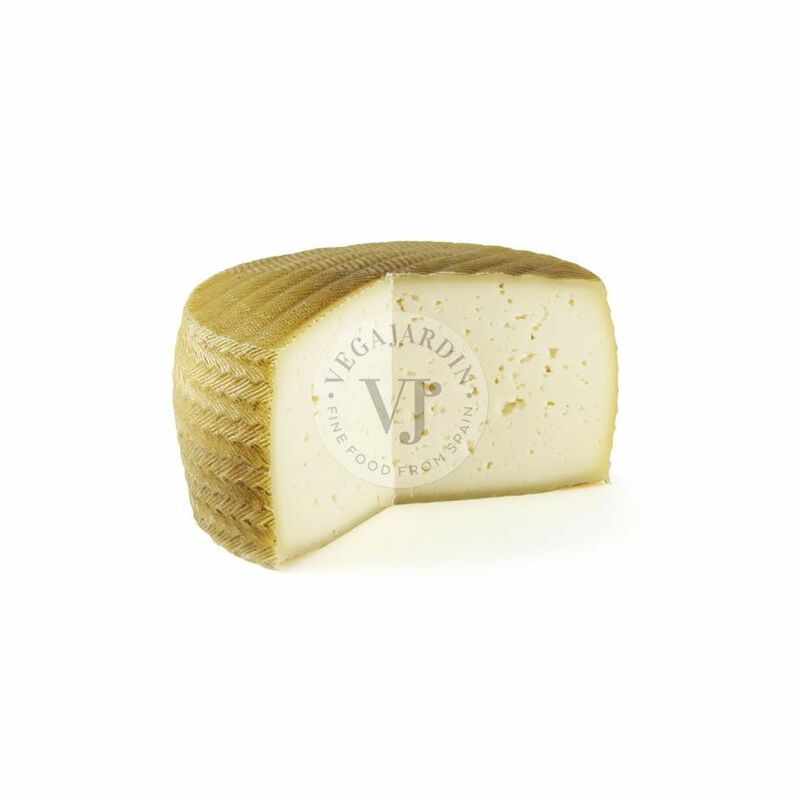 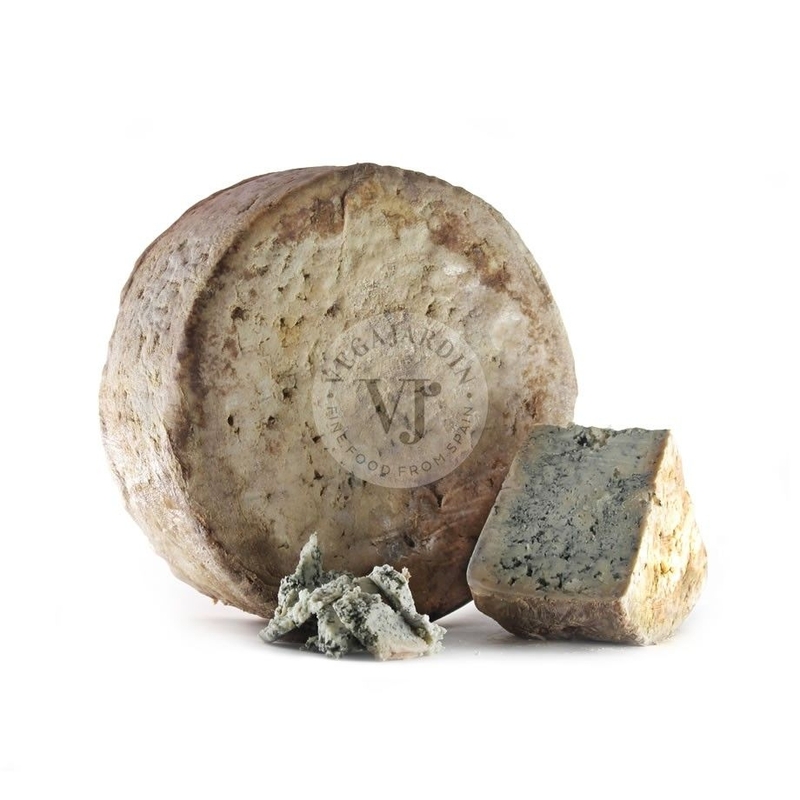 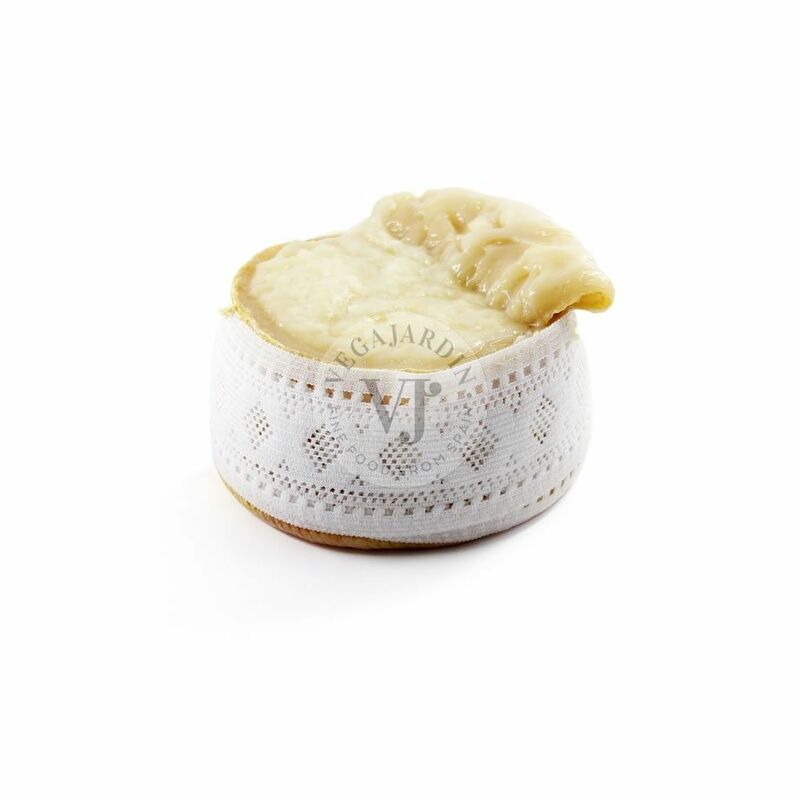 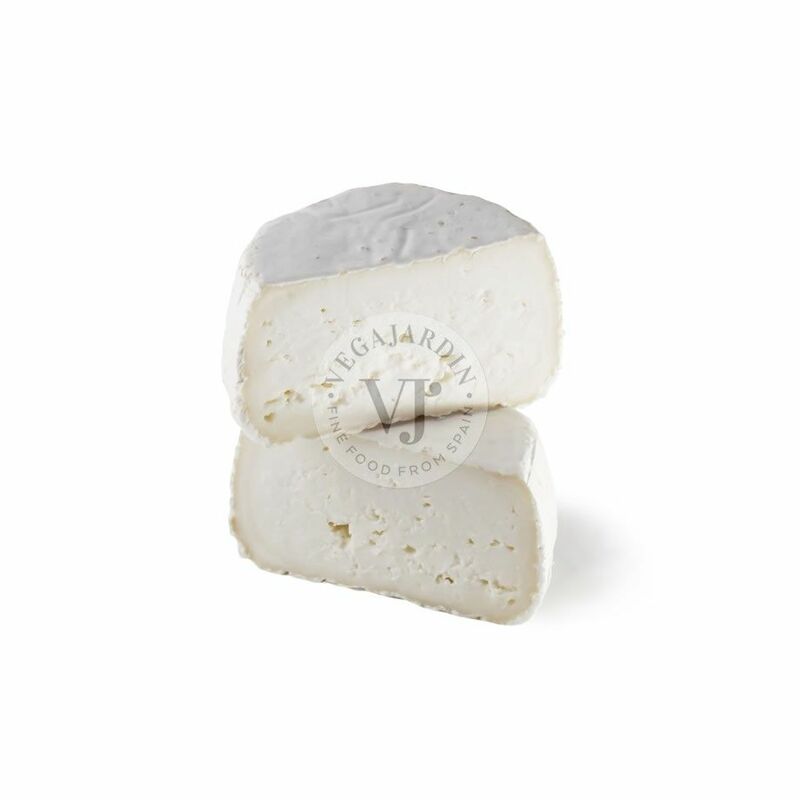 A cheese made with raw milk from sheeps fed with natural pastures from Castilla y León. 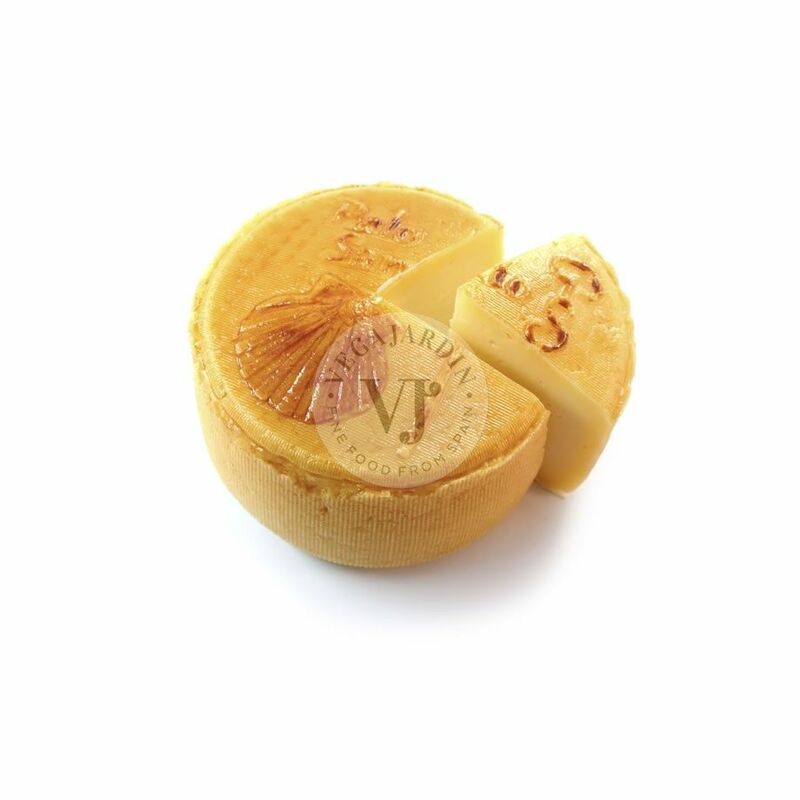 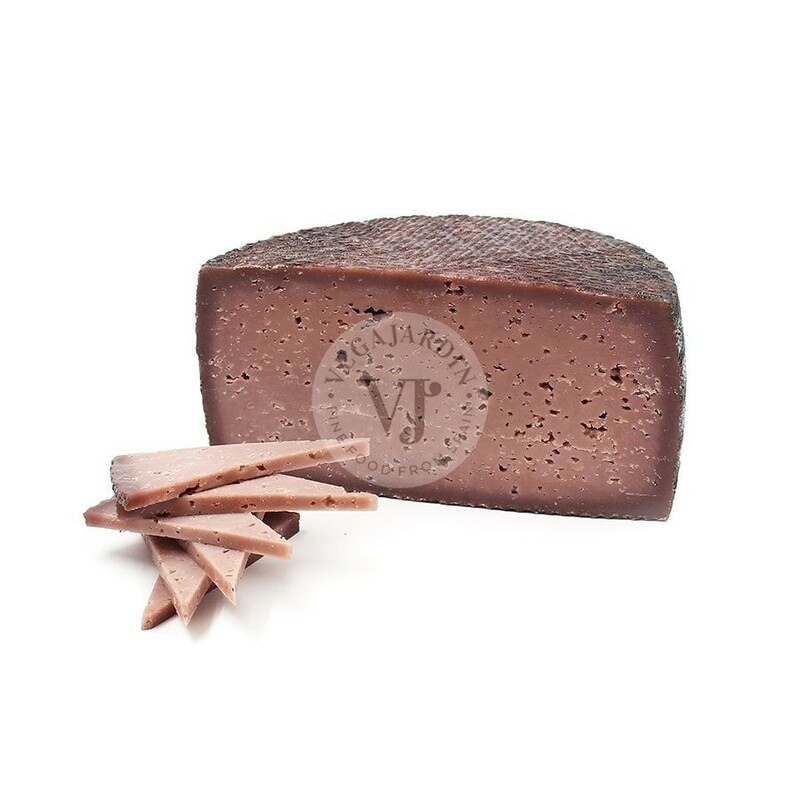 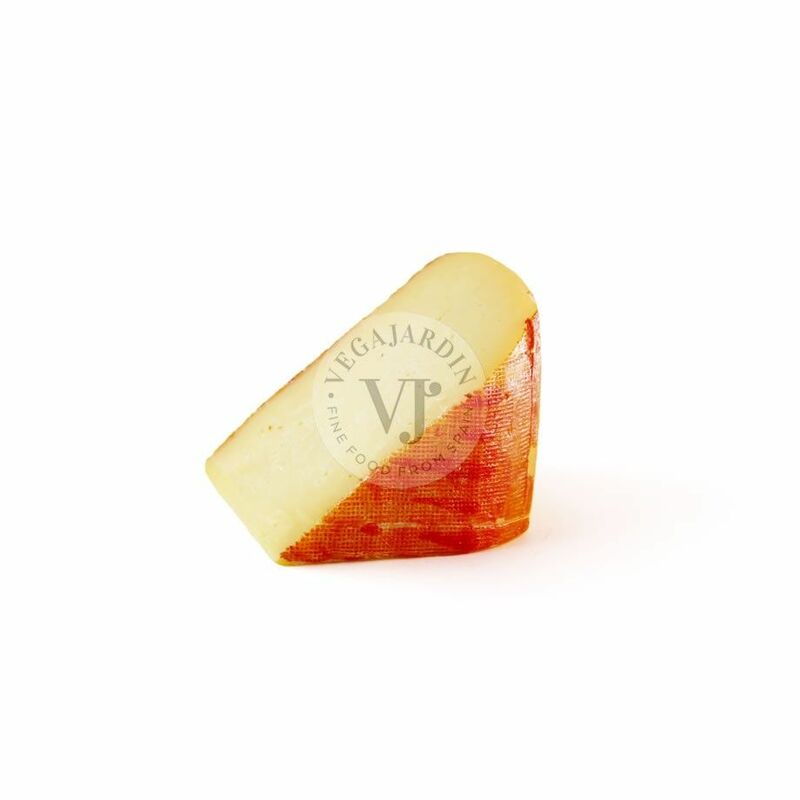 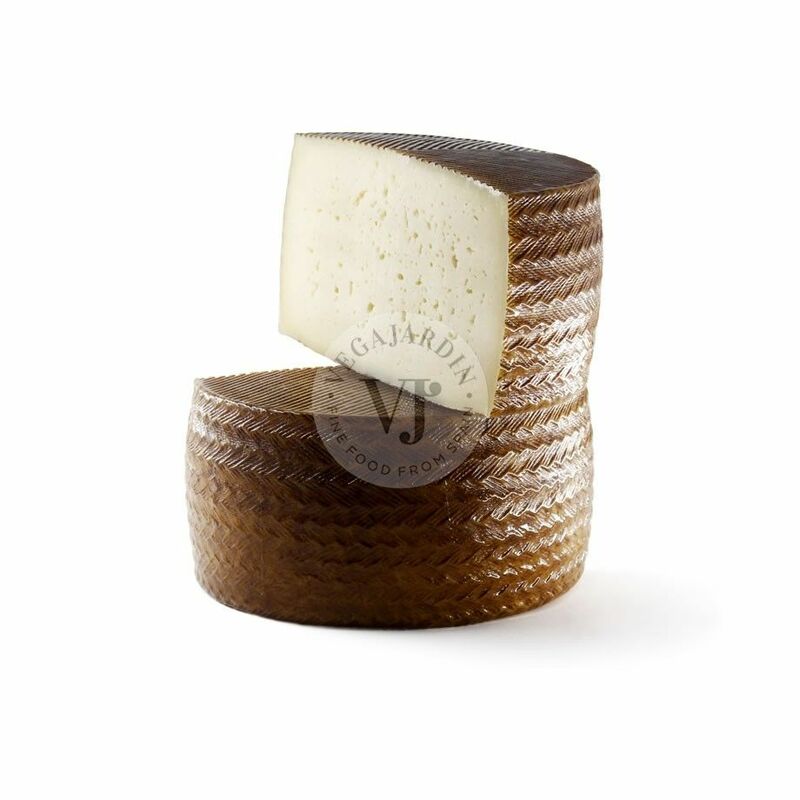 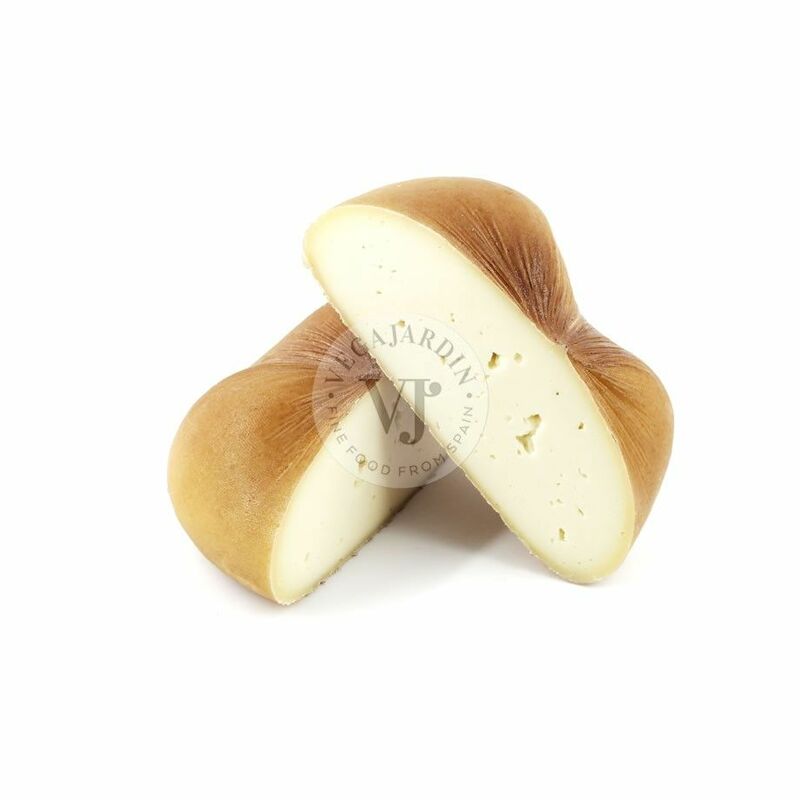 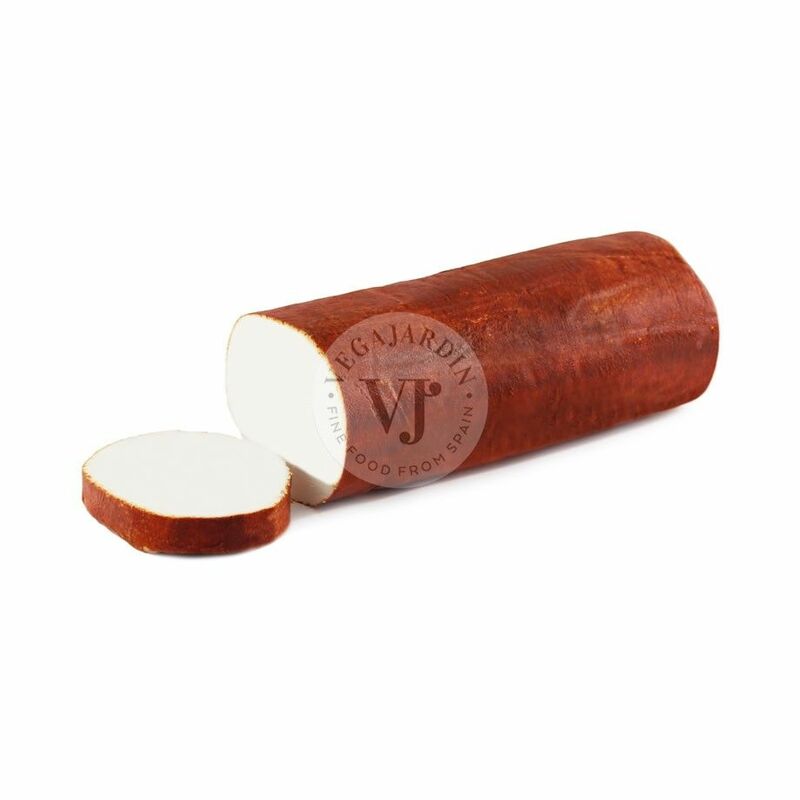 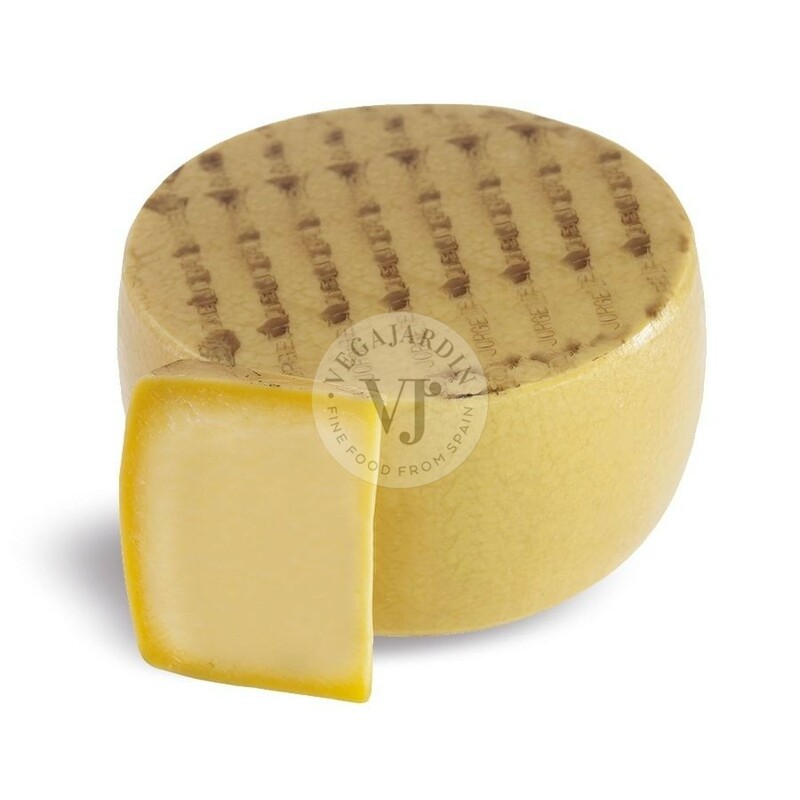 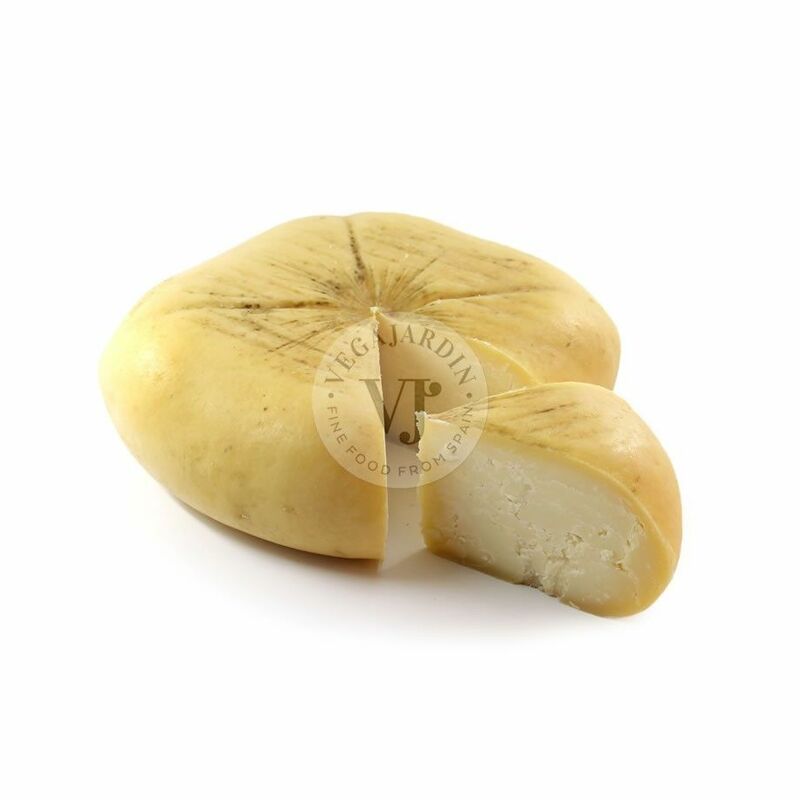 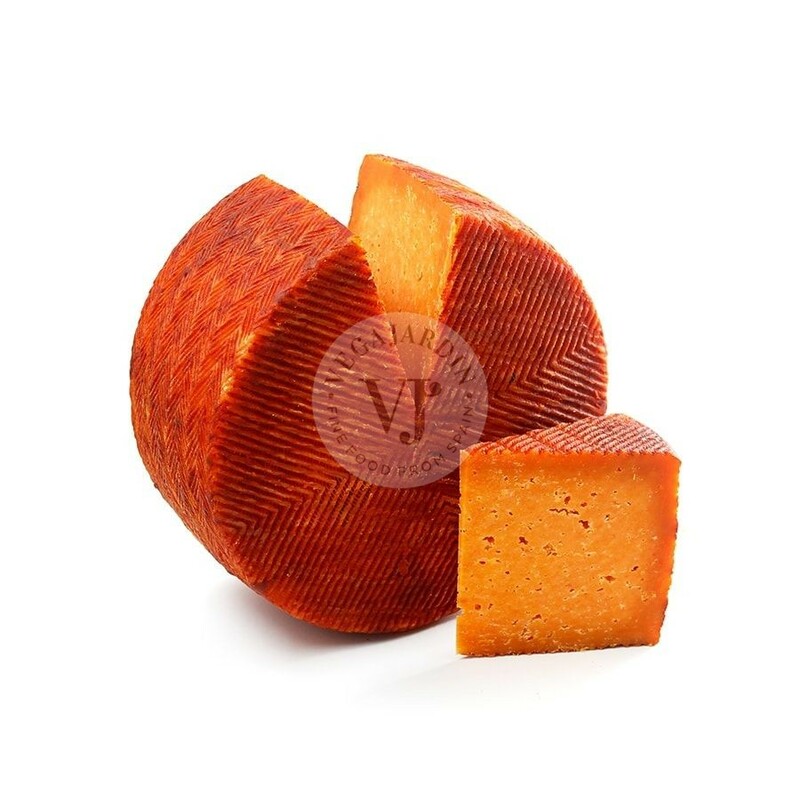 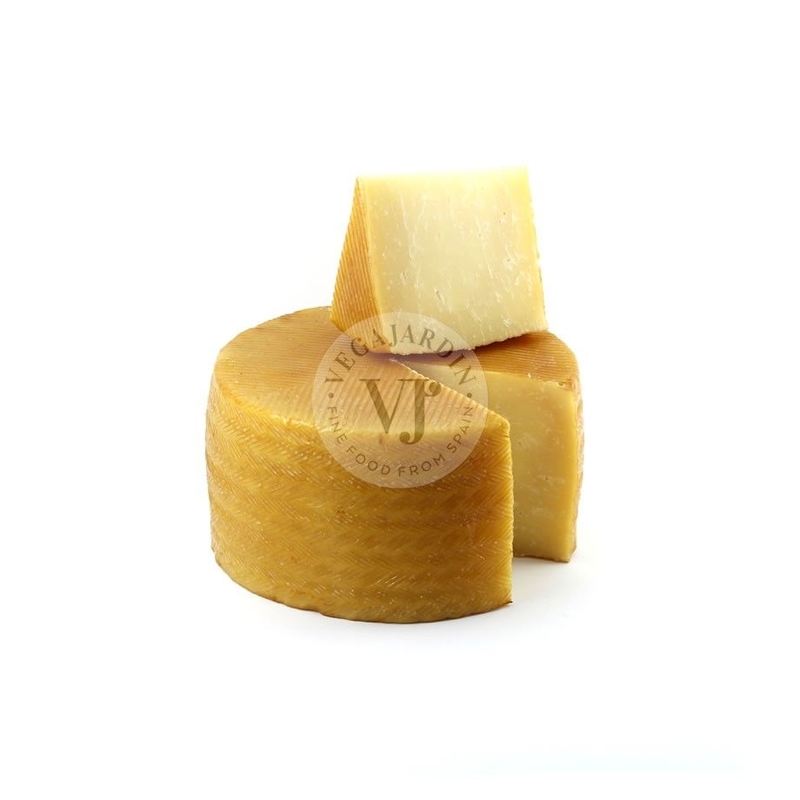 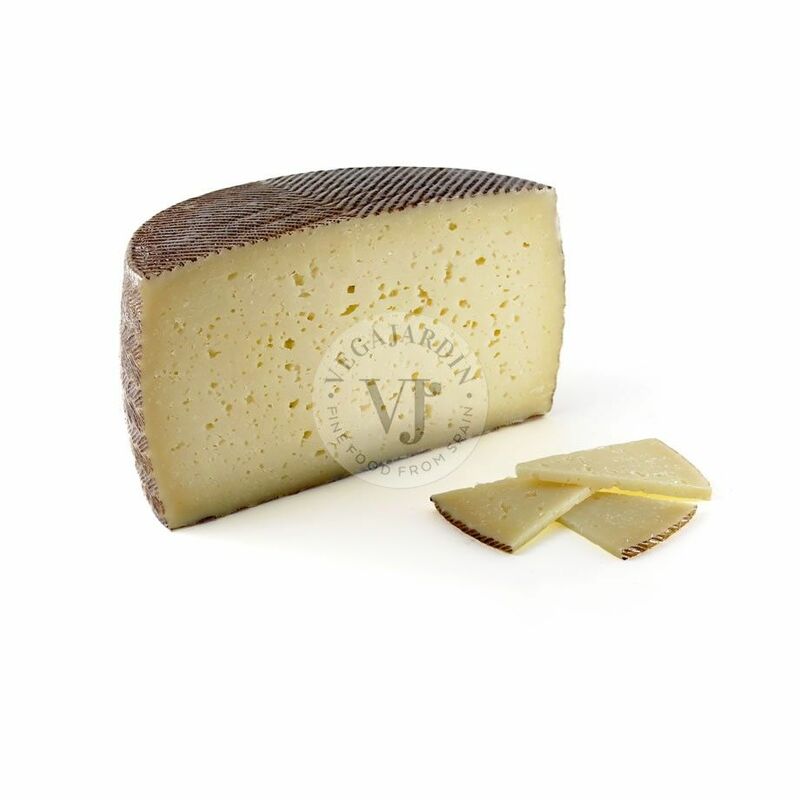 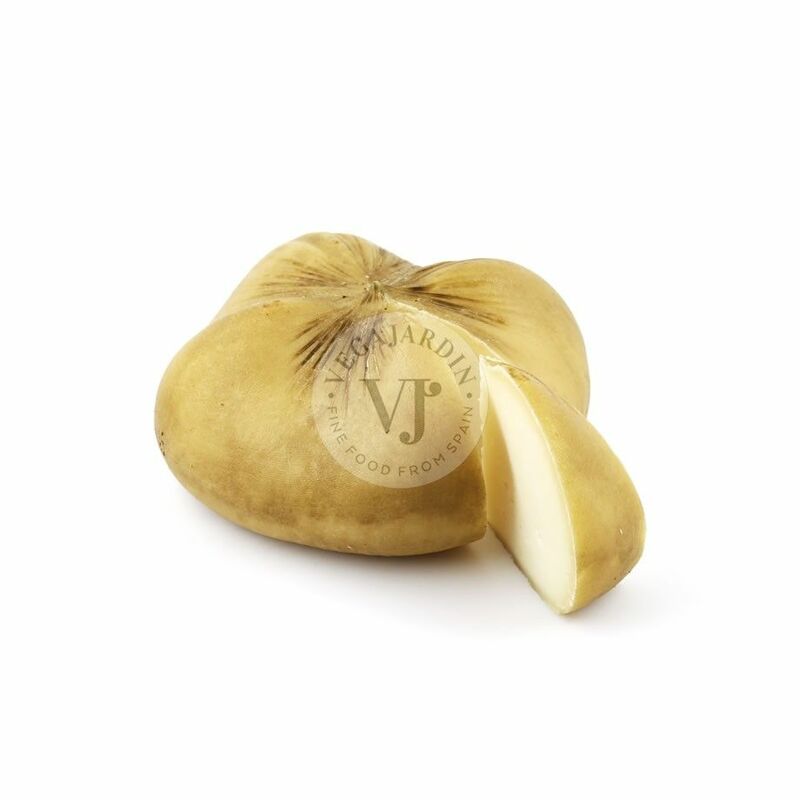 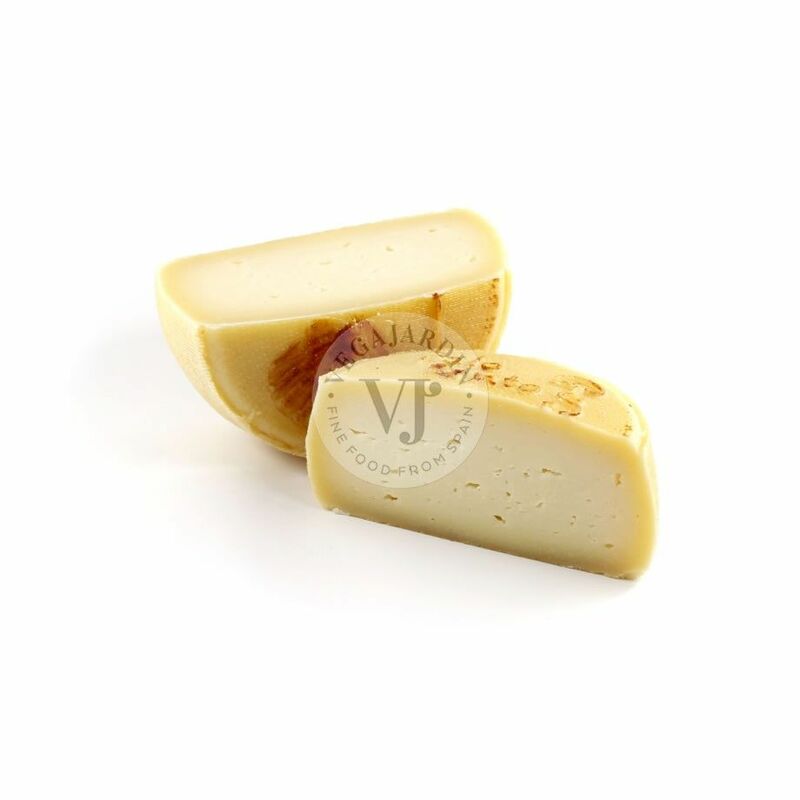 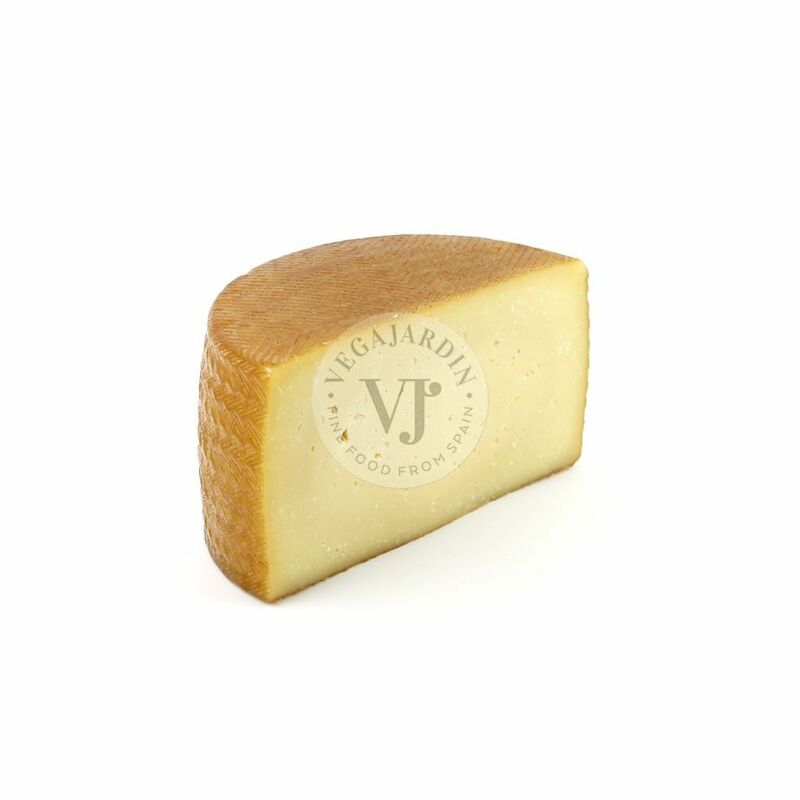 It has a natural rind and a yellowish interior color. 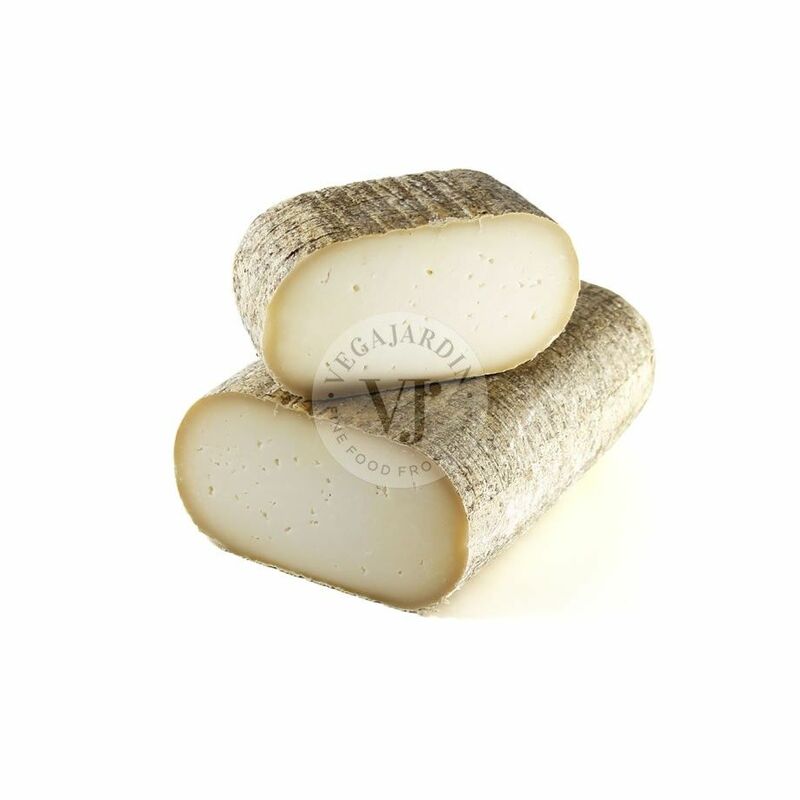 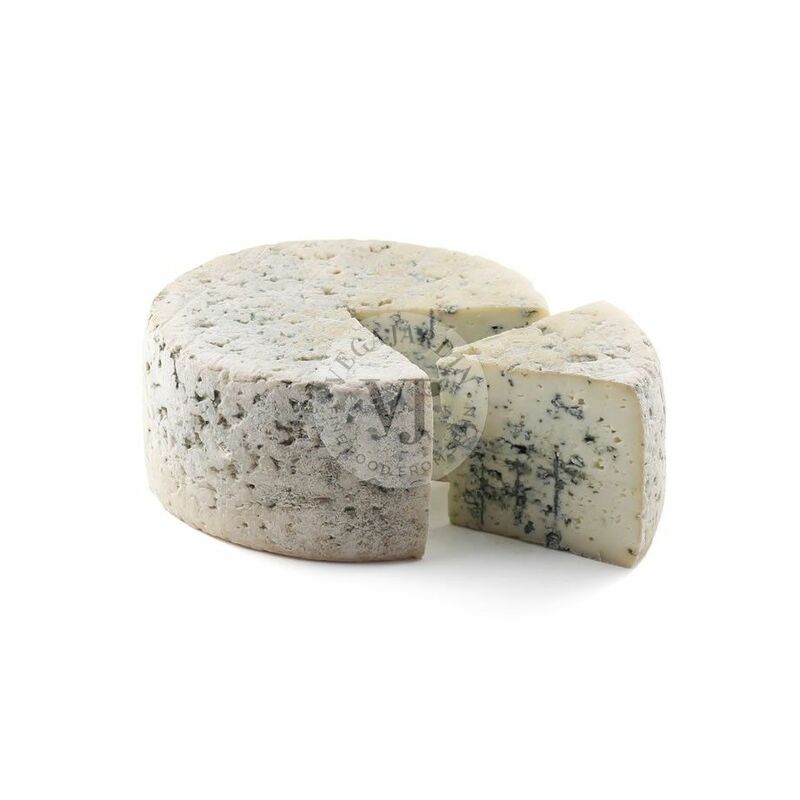 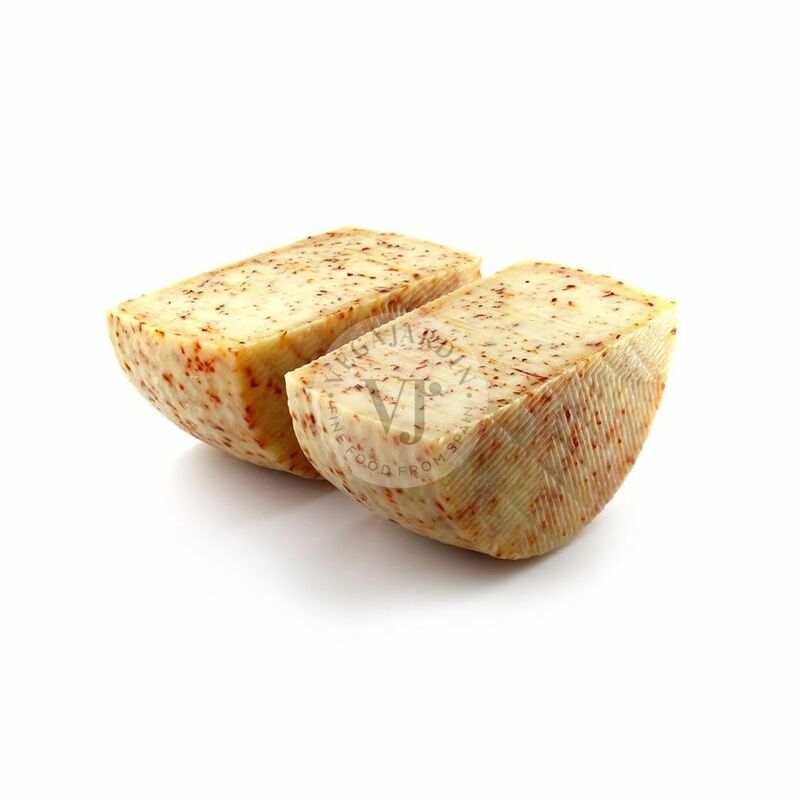 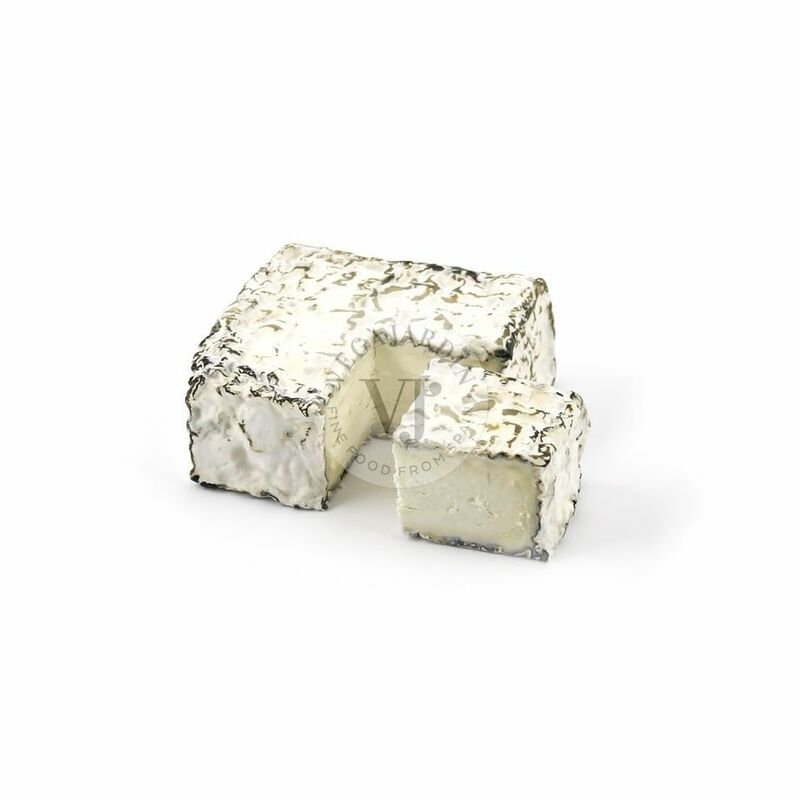 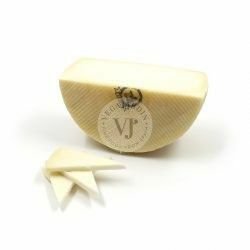 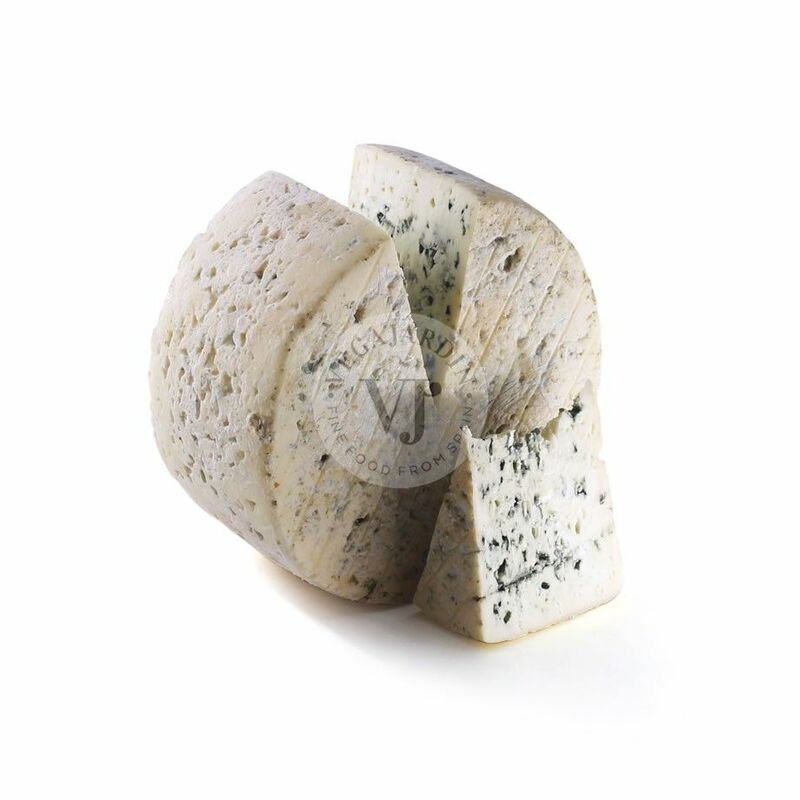 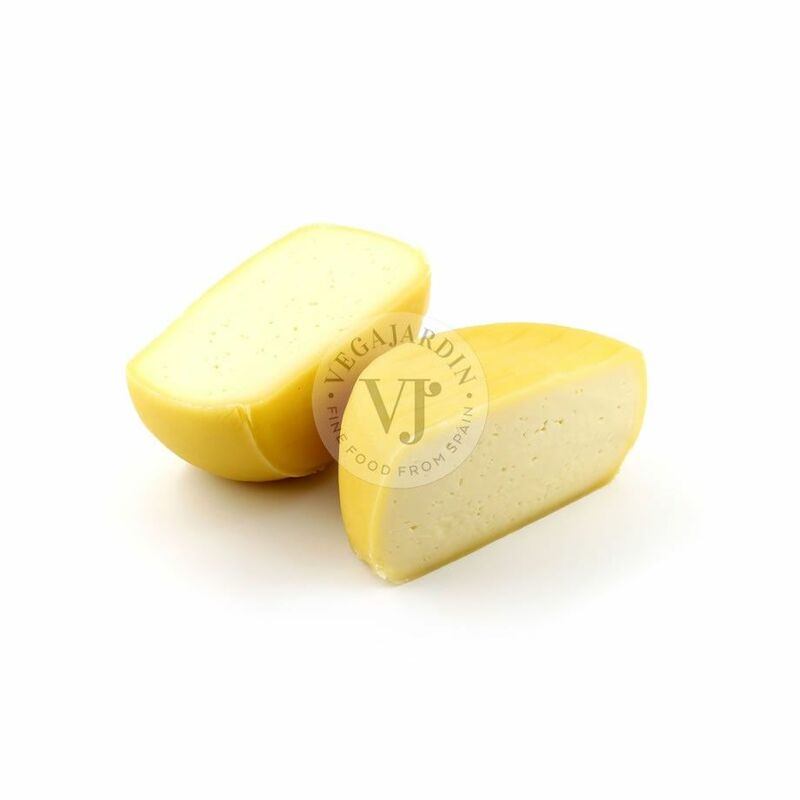 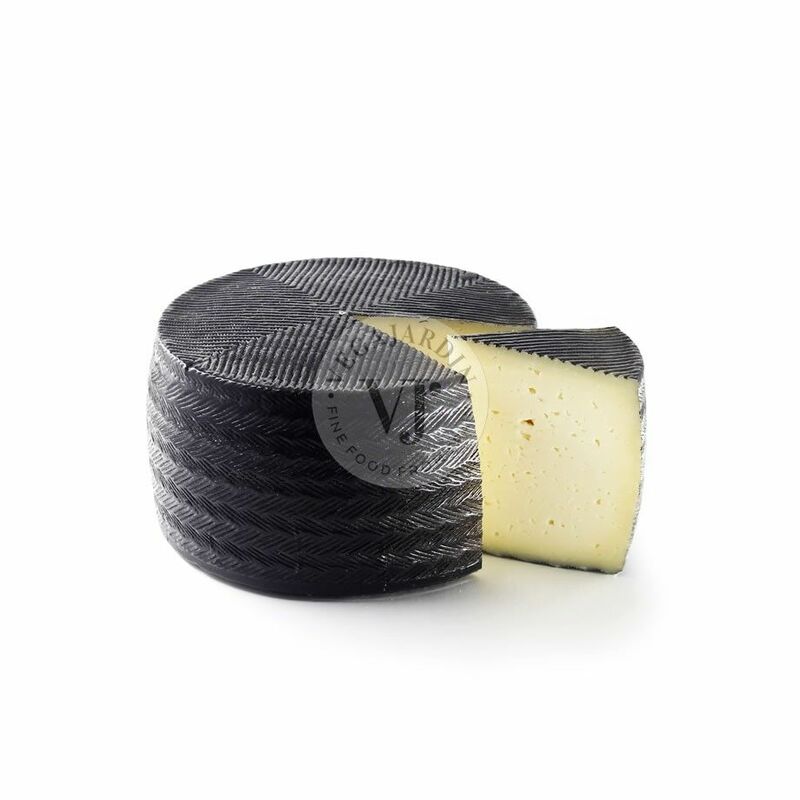 It also has a buttery texture and a very pleasant flavour with a perfect balance between acid and salty.